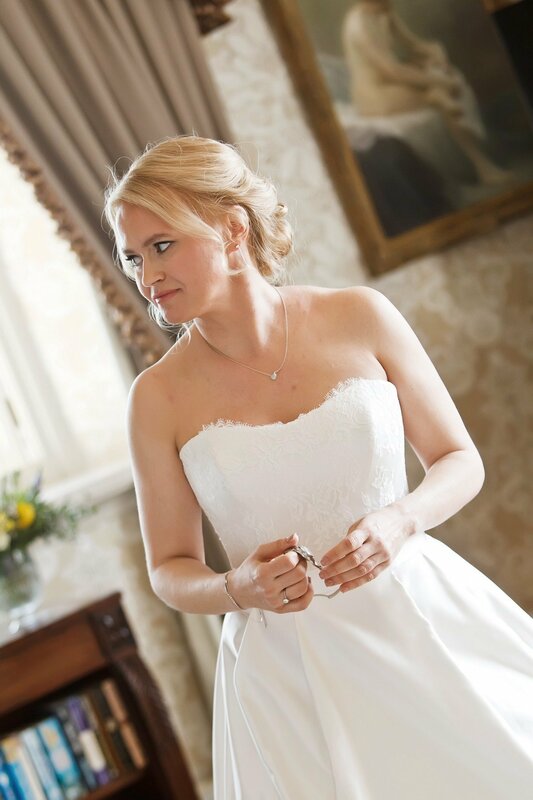 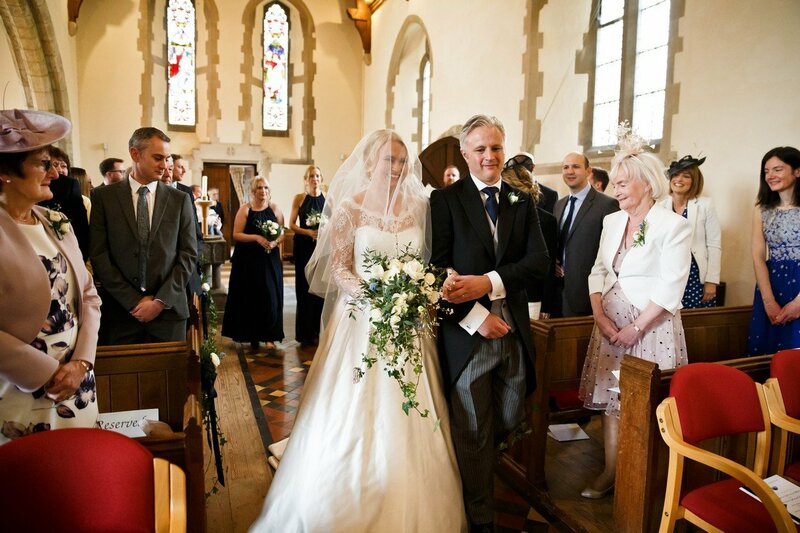 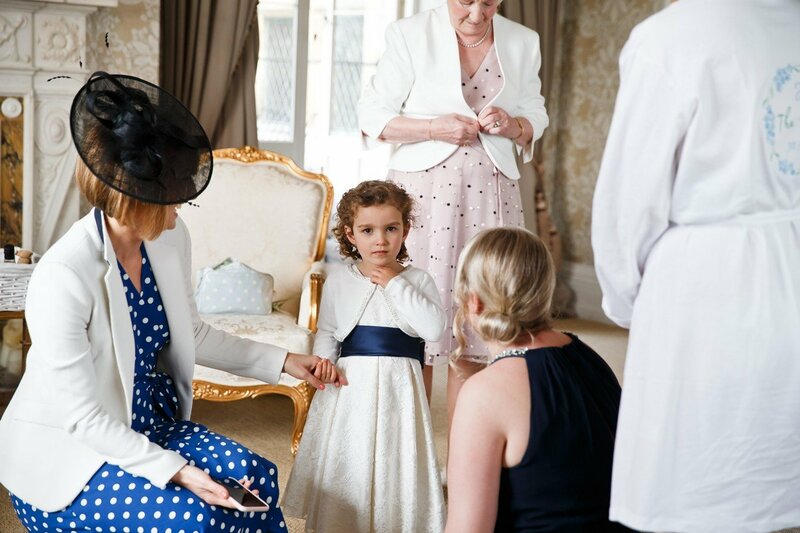 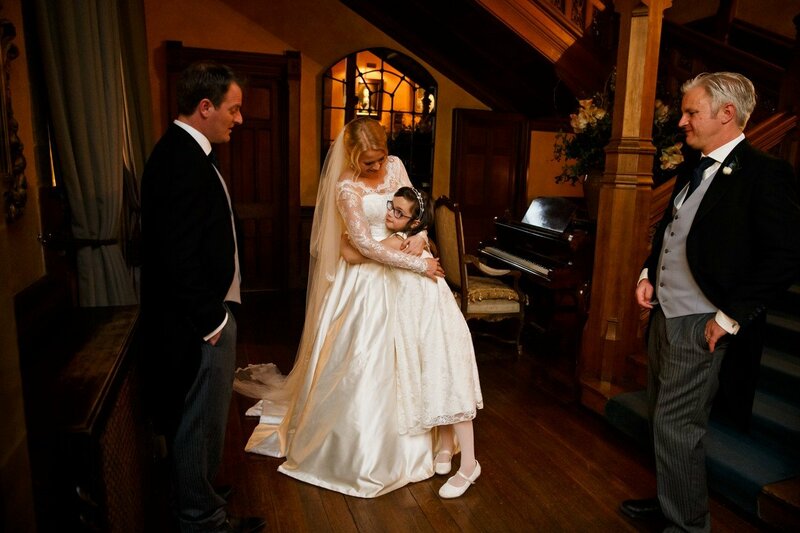 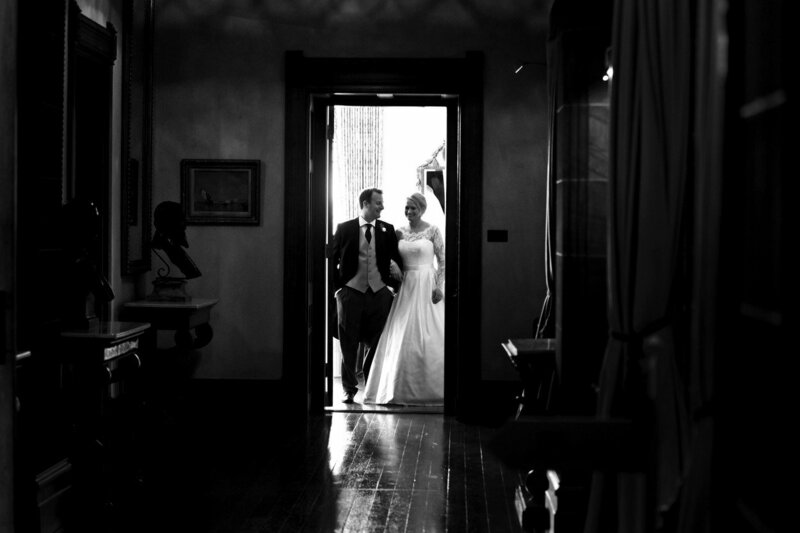 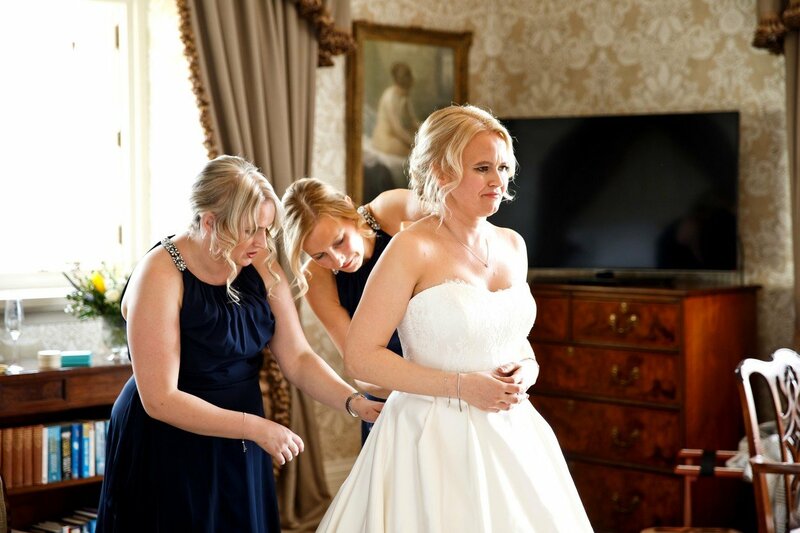 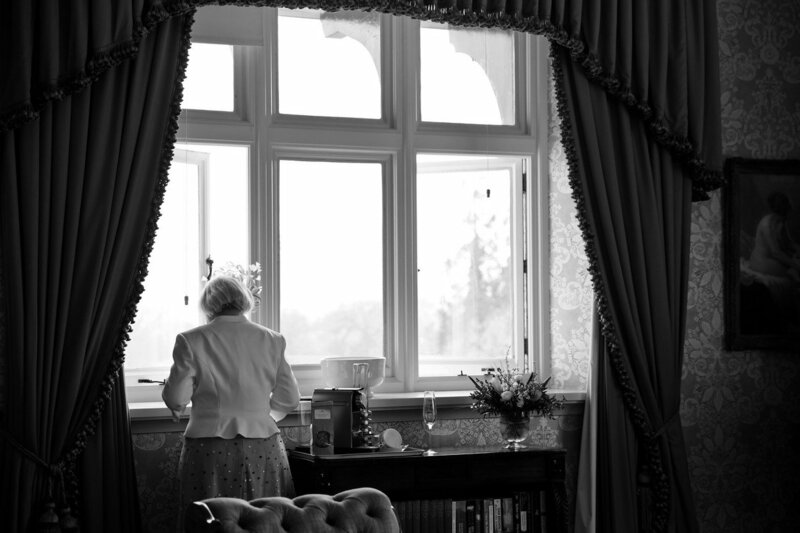 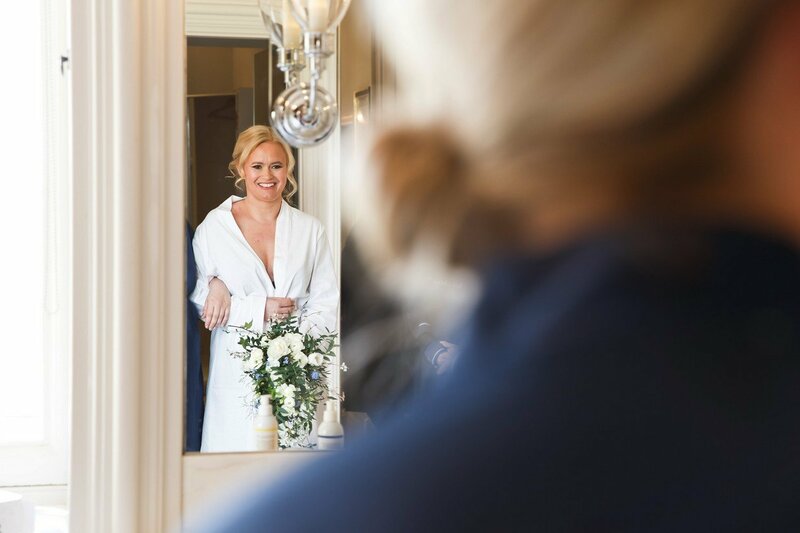 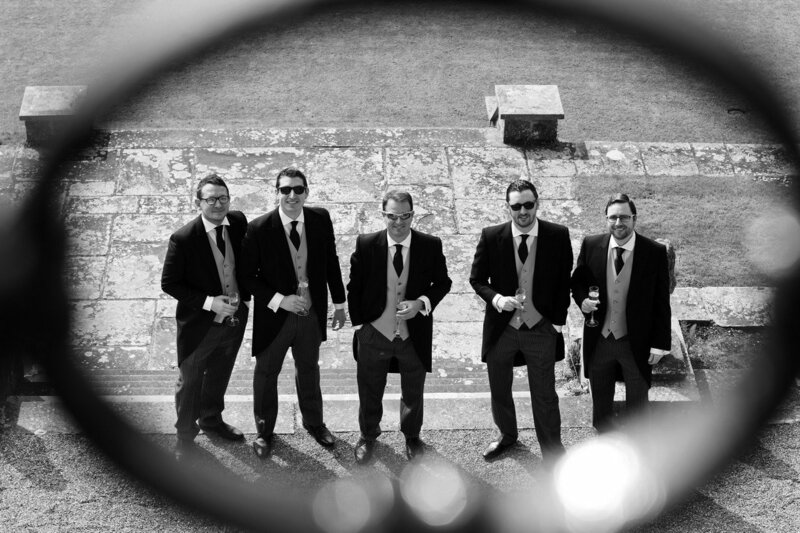 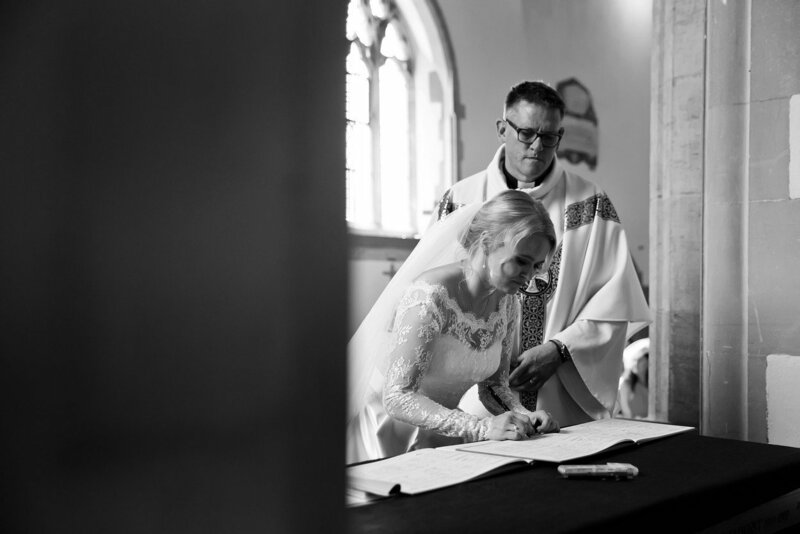 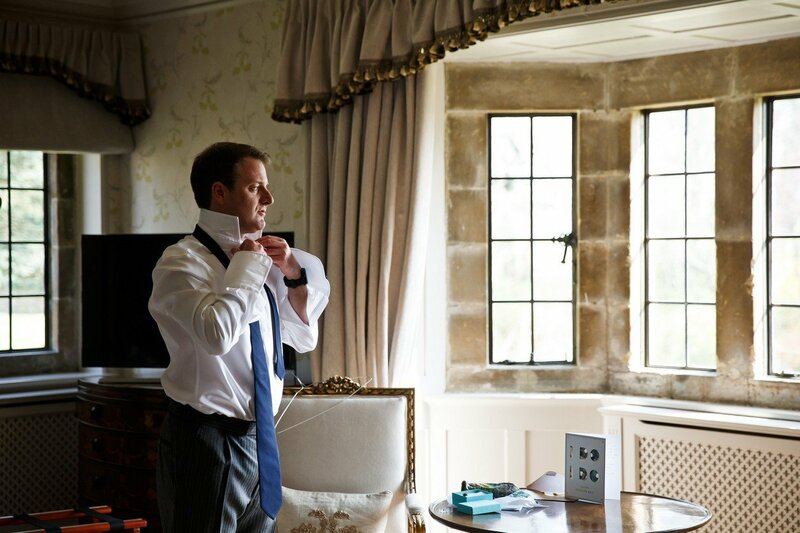 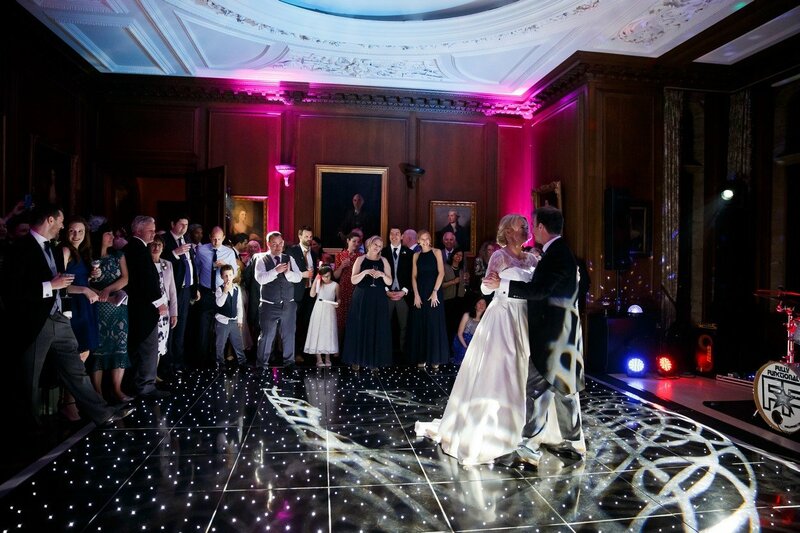 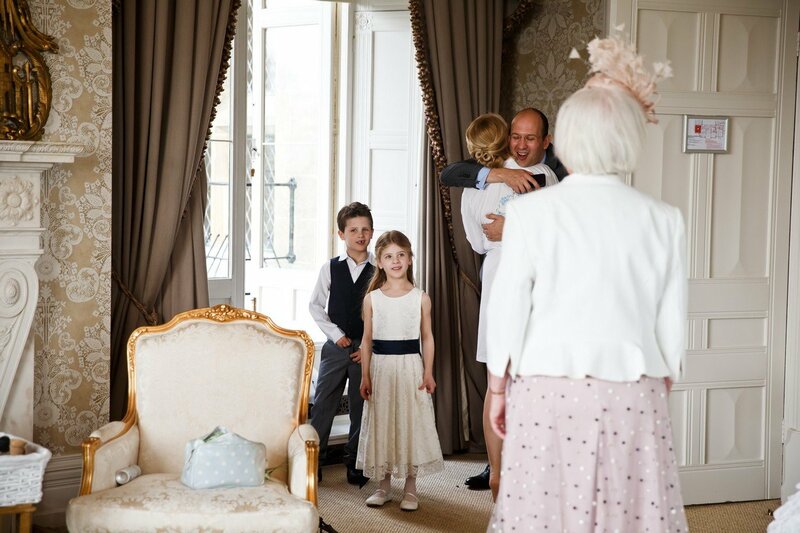 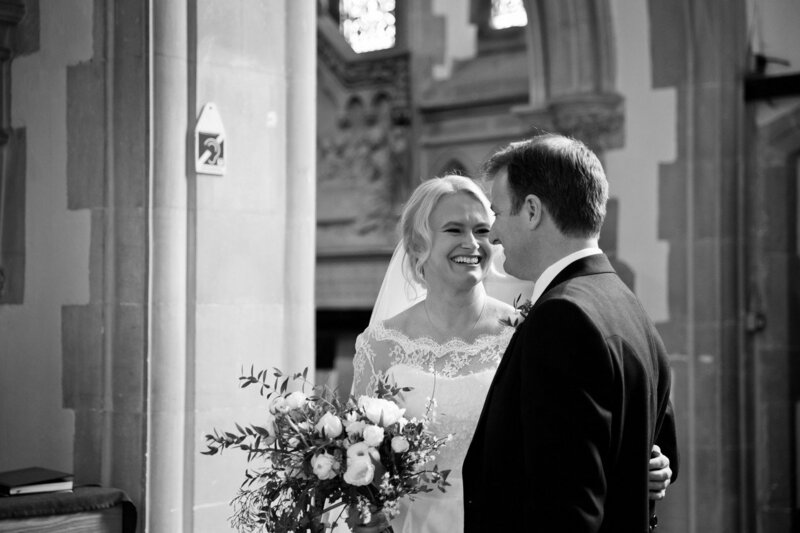 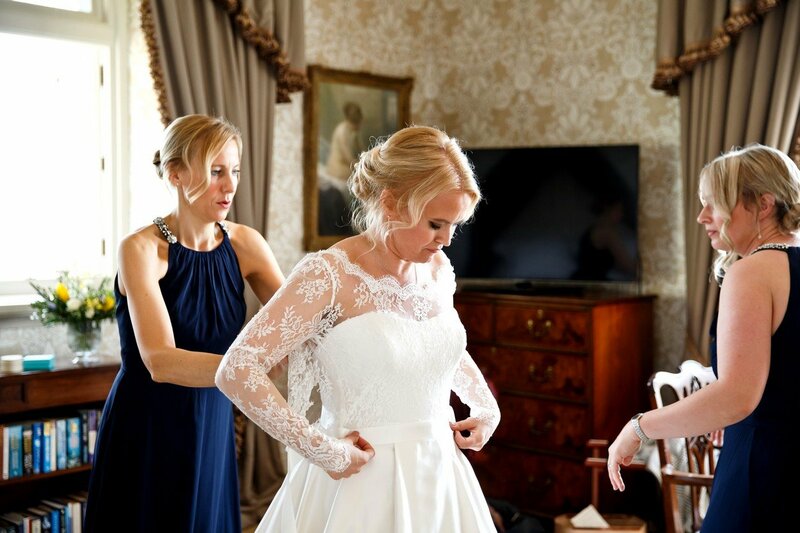 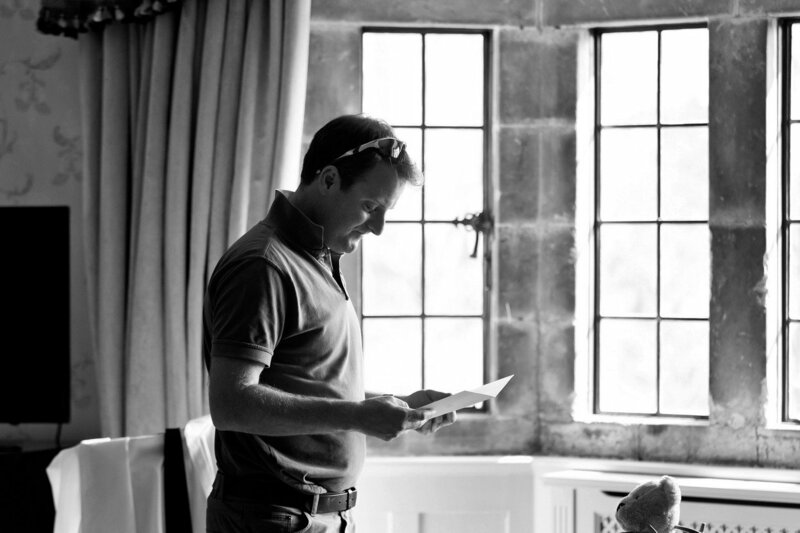 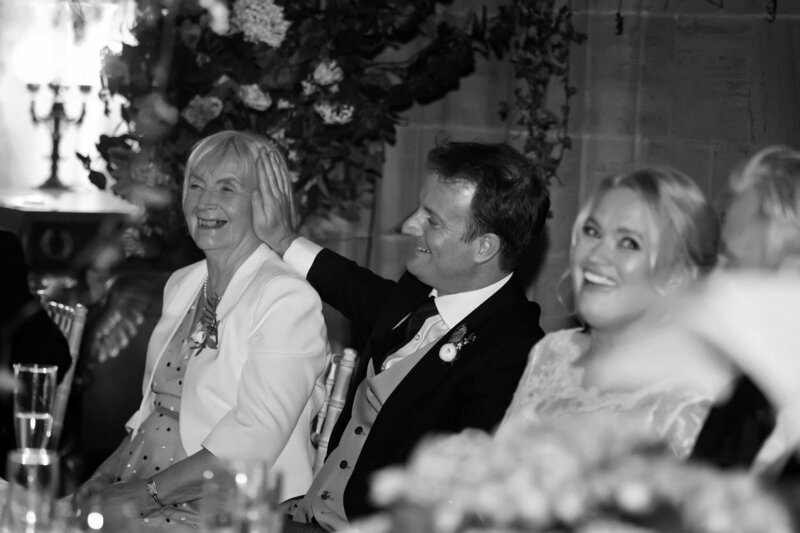 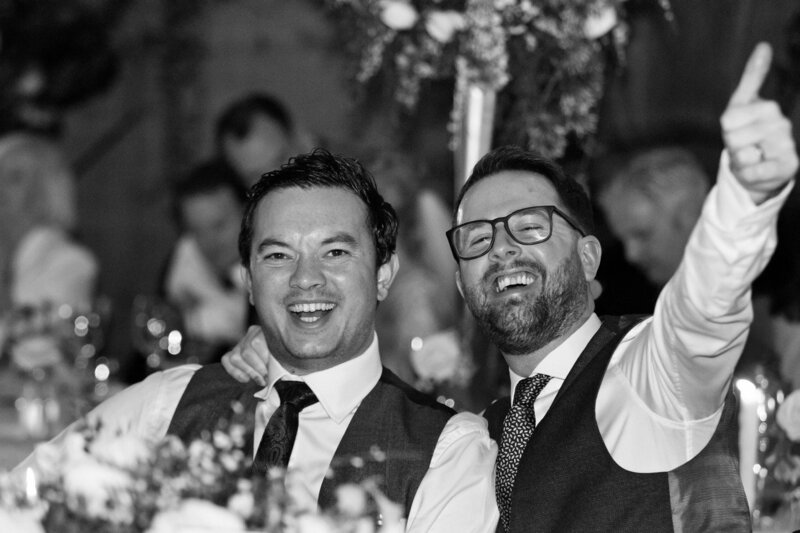 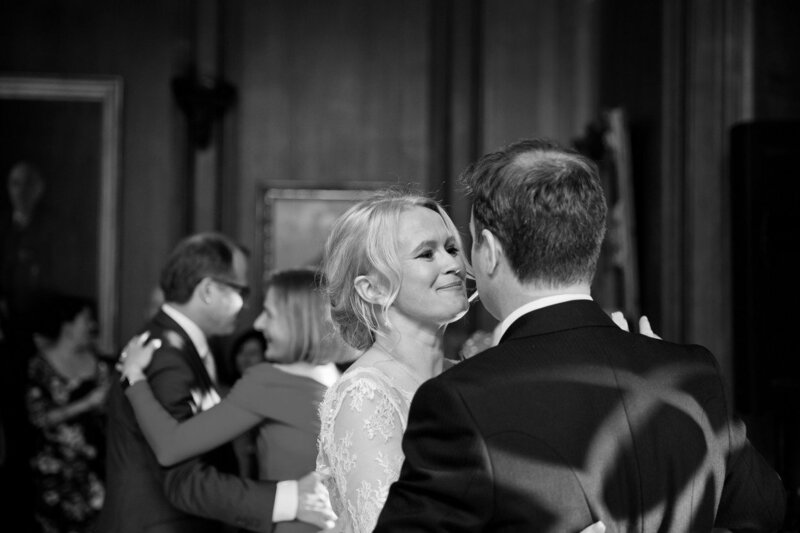 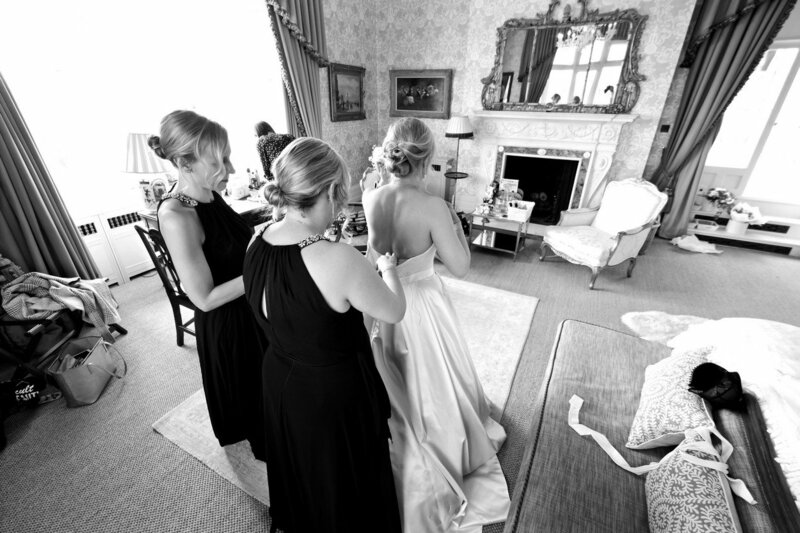 Cowdray House Wedding Joanne & Ian. 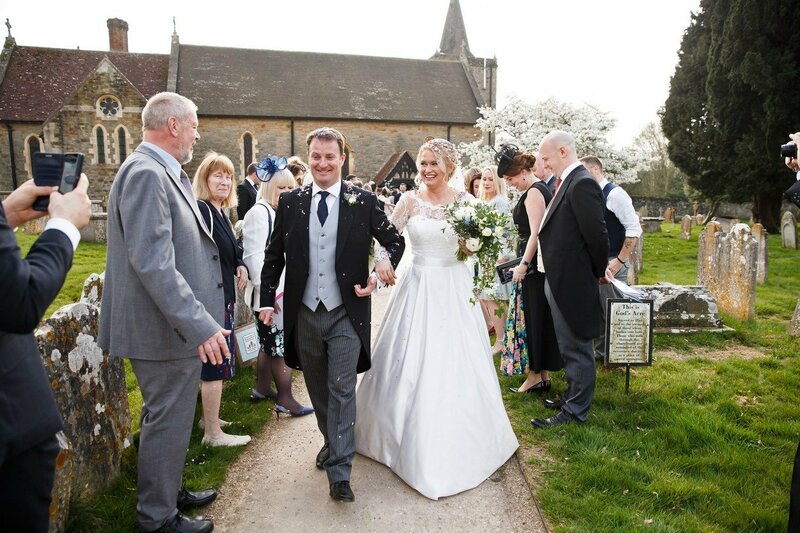 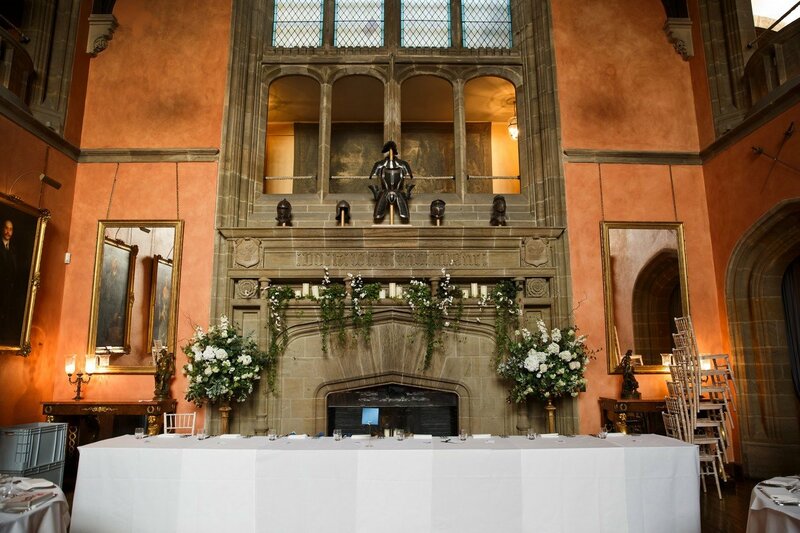 Congratulations to Joanne and Ian who were married at St Mary’s, Easebourne, the wedding reception was at the stunning Cowdray House. 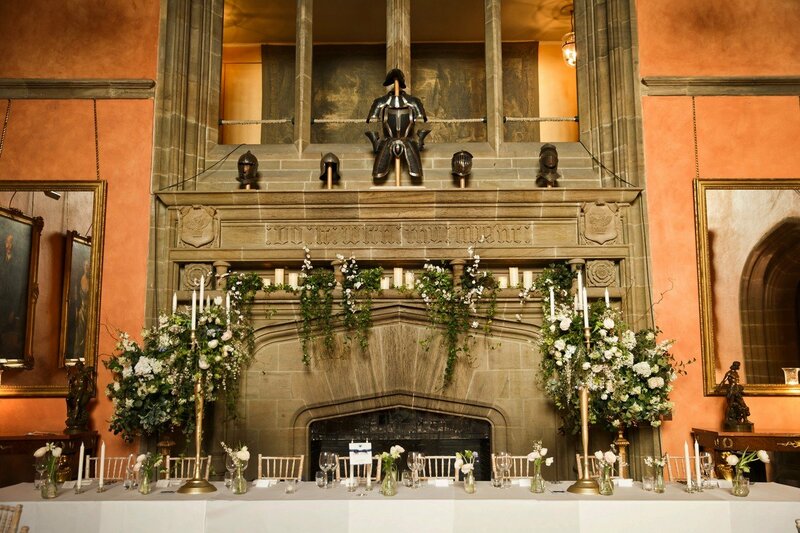 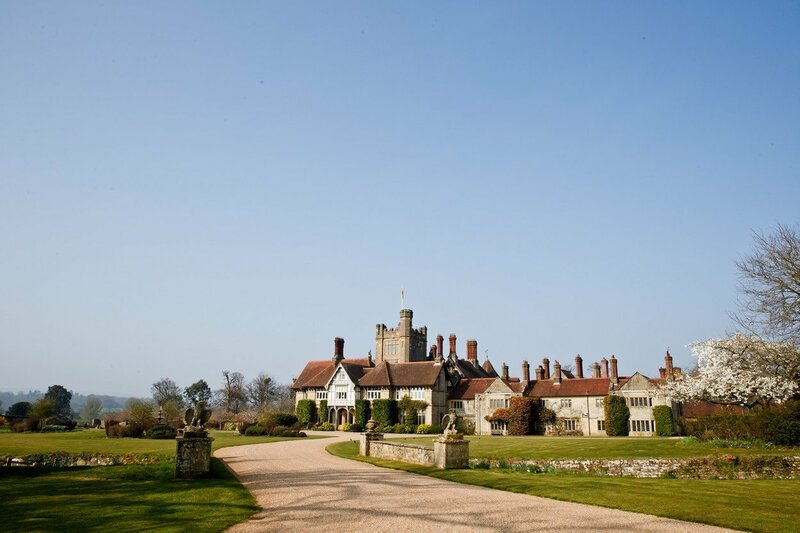 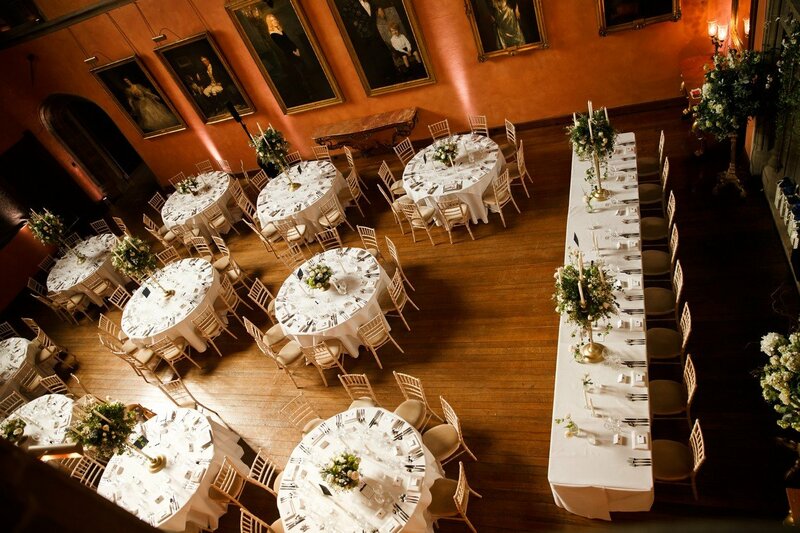 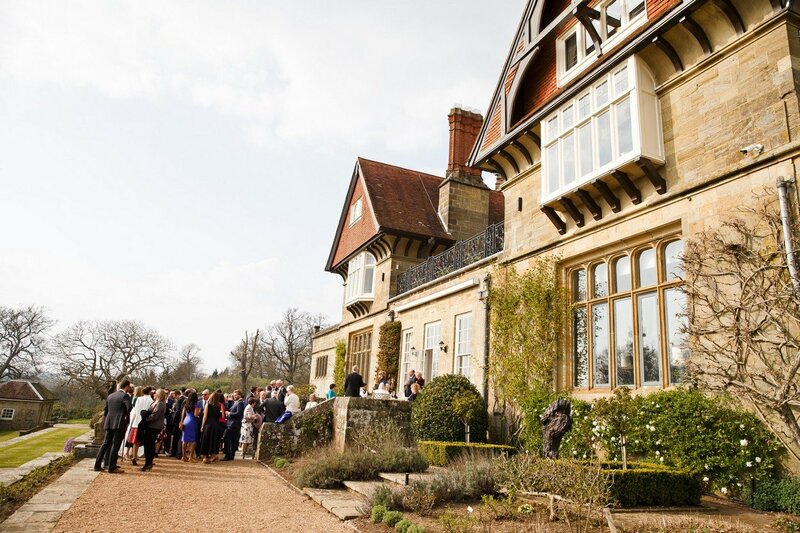 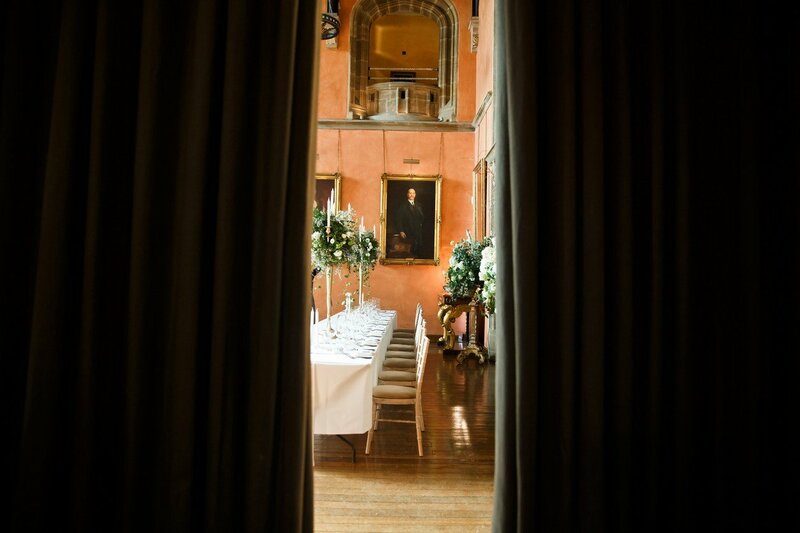 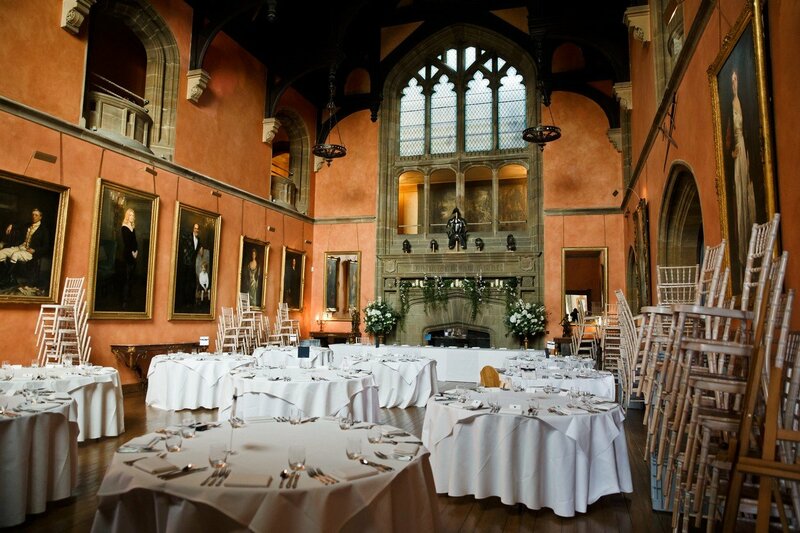 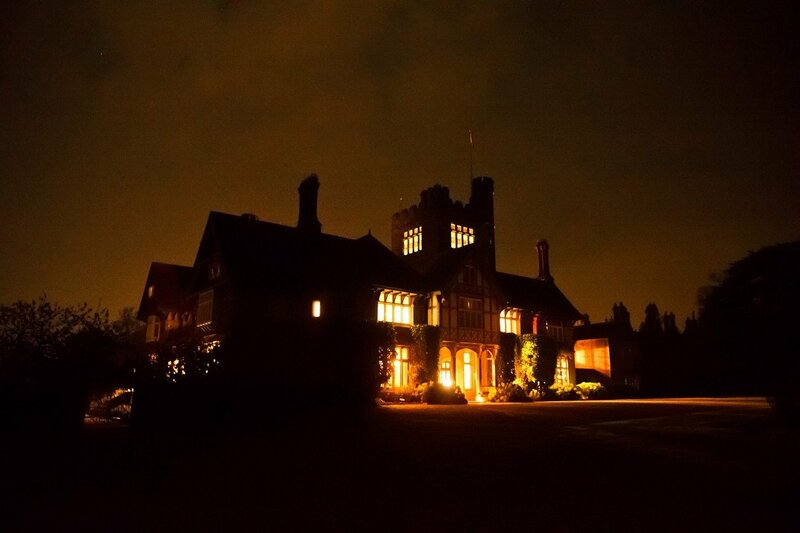 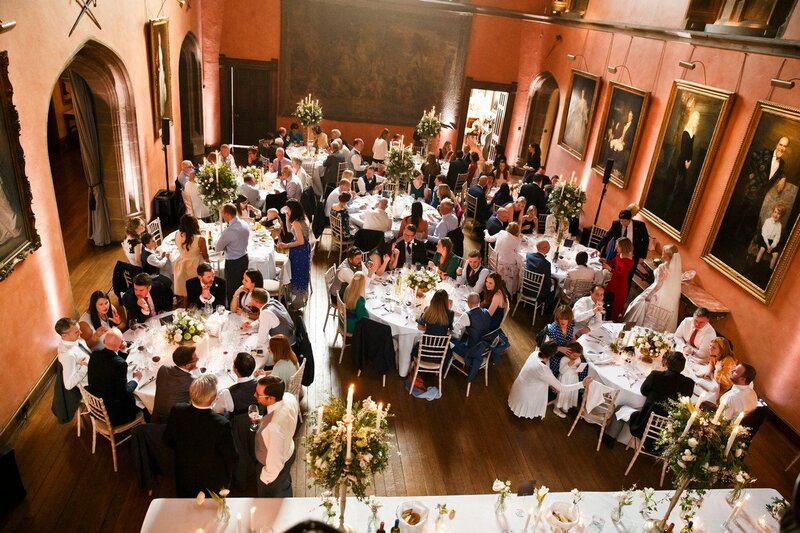 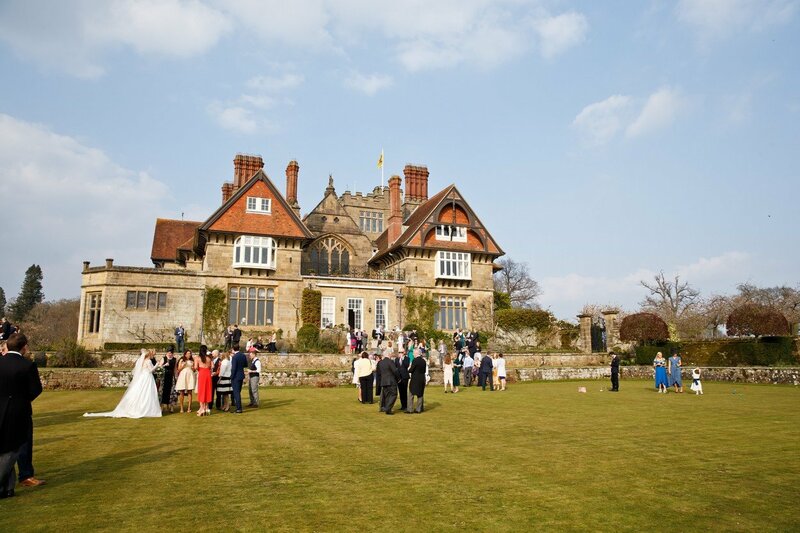 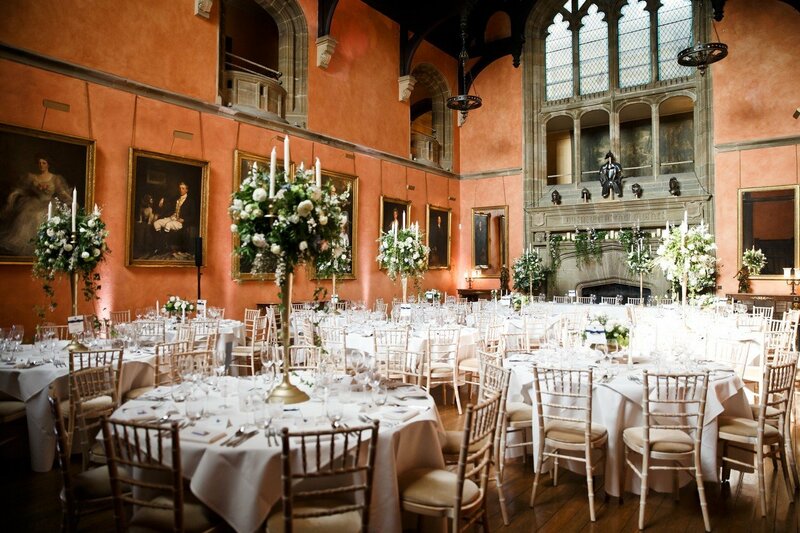 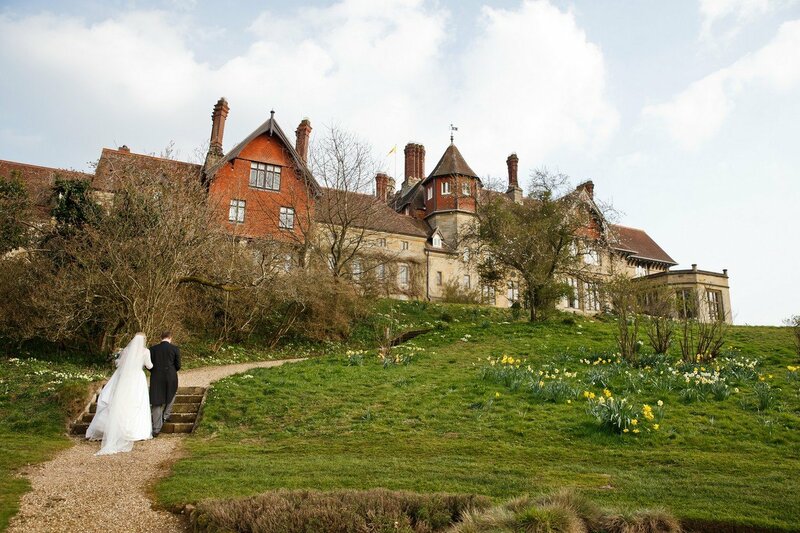 Stunning fairytale wedding venue Cowdray House. 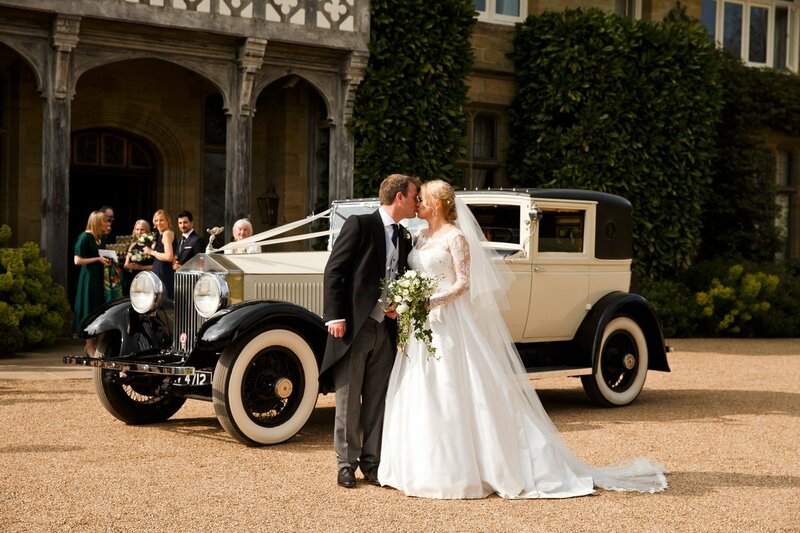 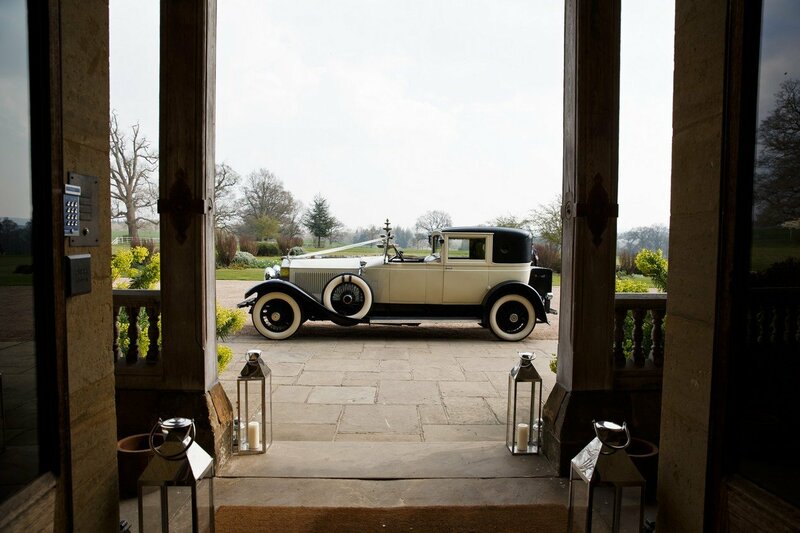 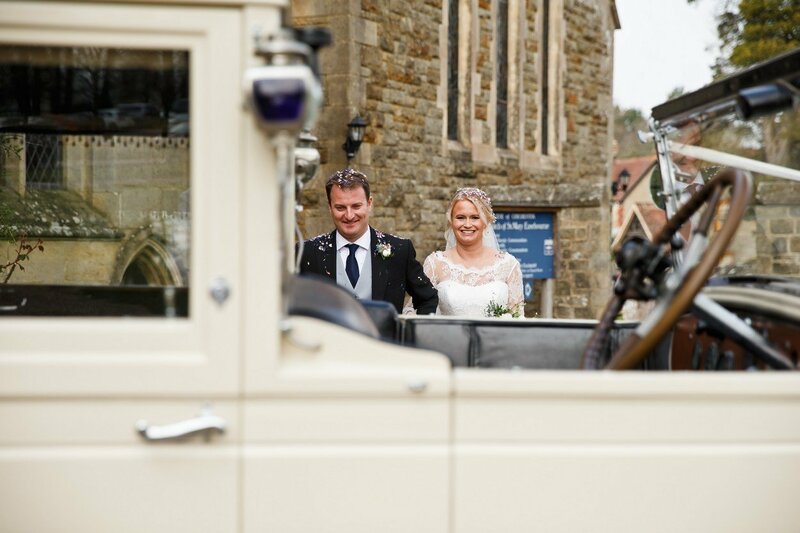 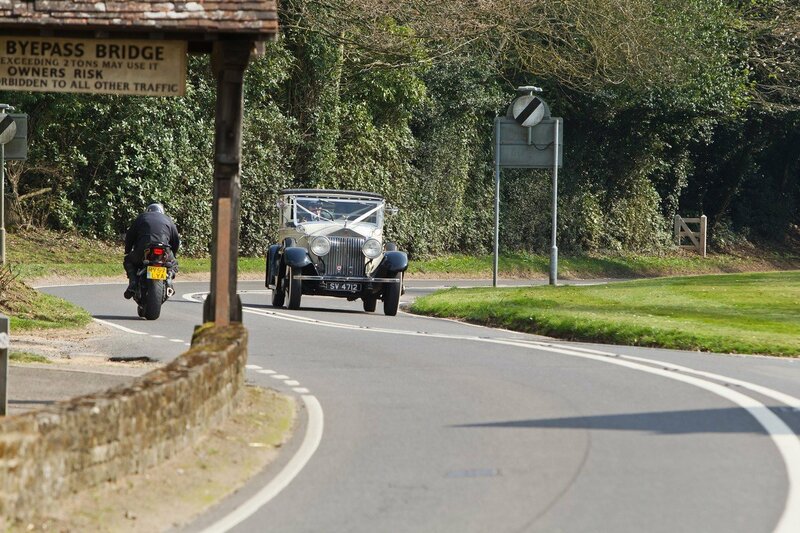 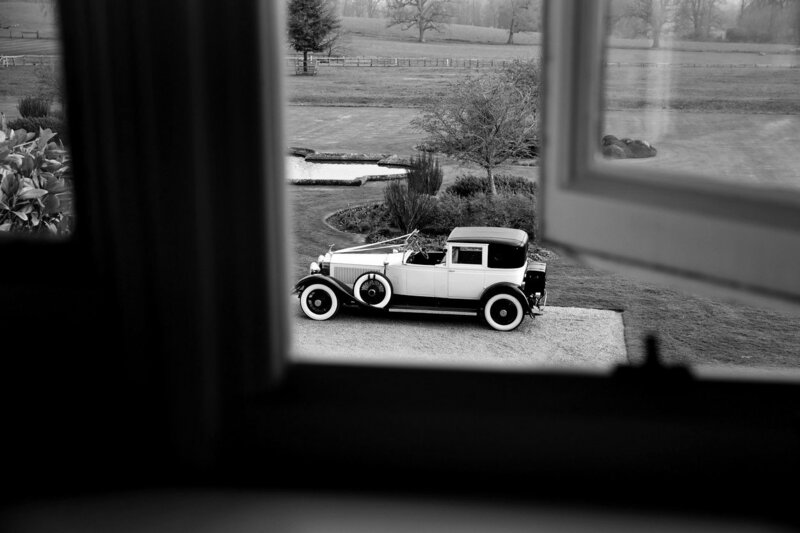 Vintage Roll Royce Phantom I by West Sussex Classic Wedding Cars. 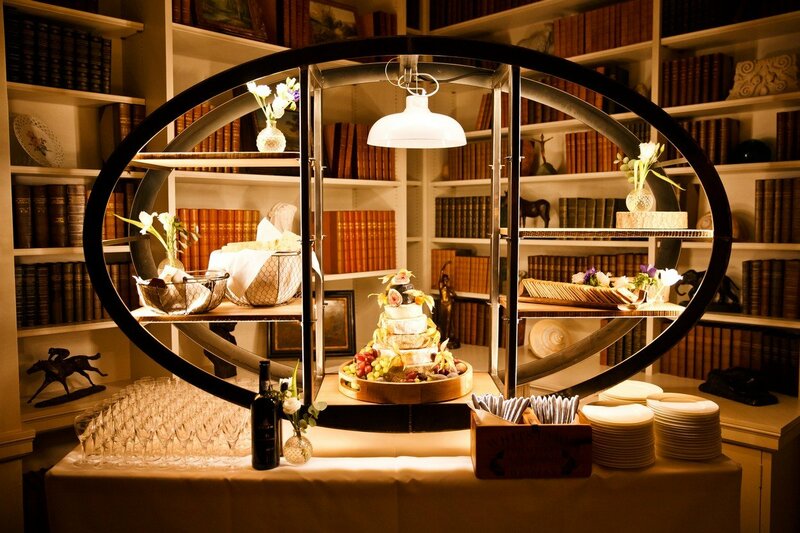 Fantastic Catering & coordination by Jacaranda Catering. 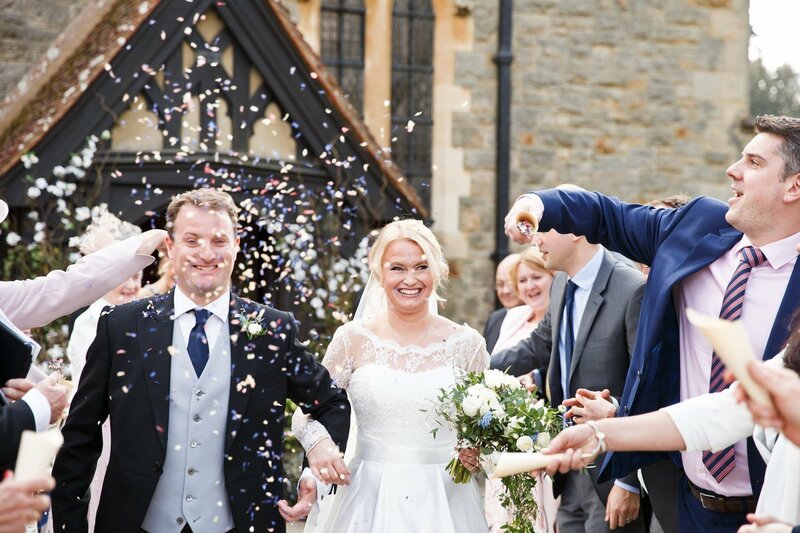 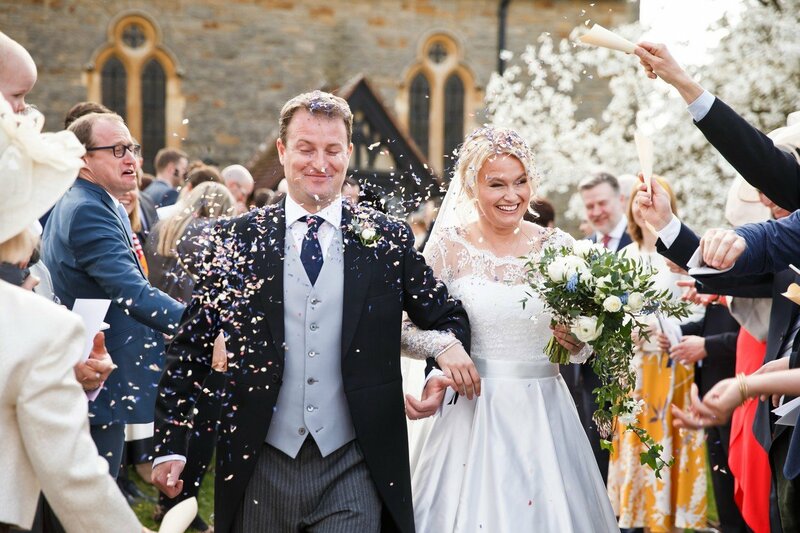 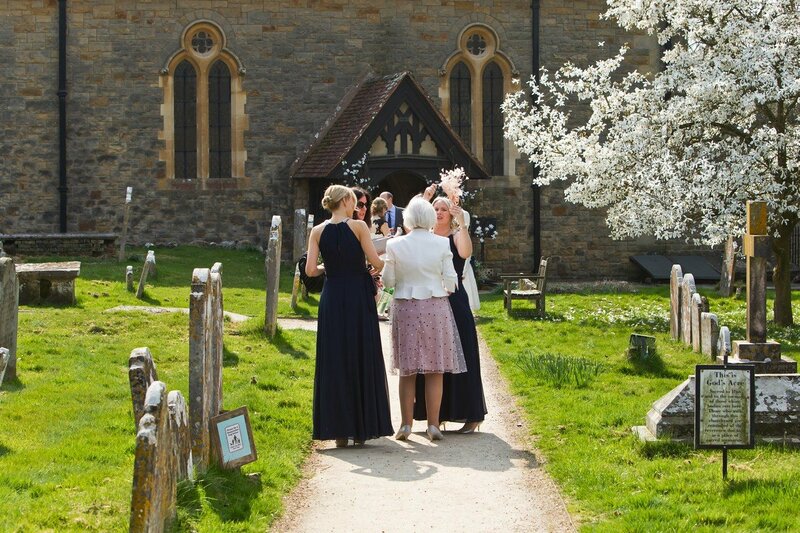 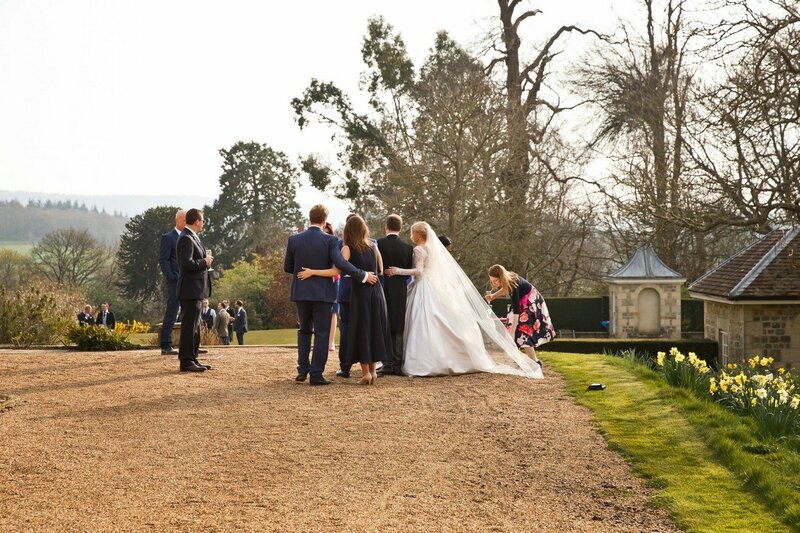 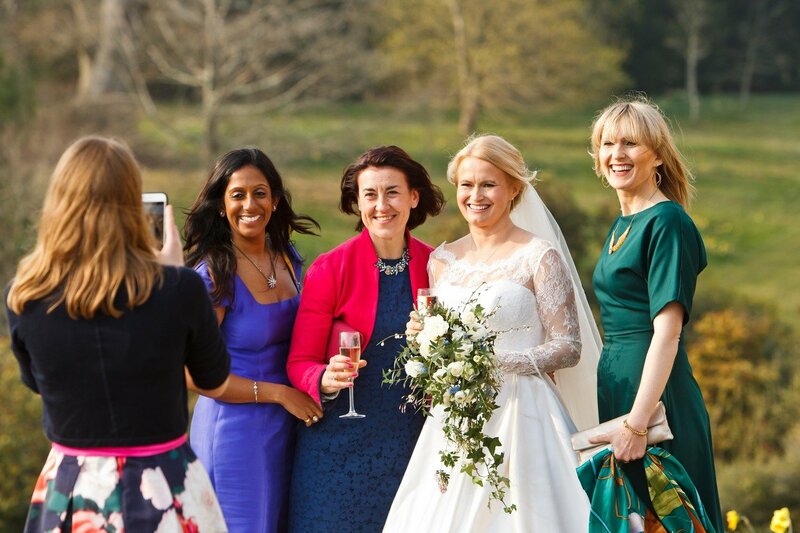 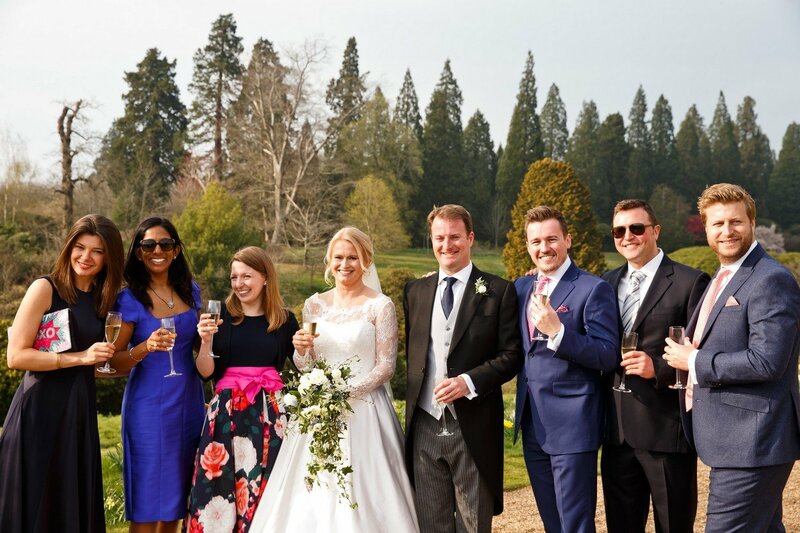 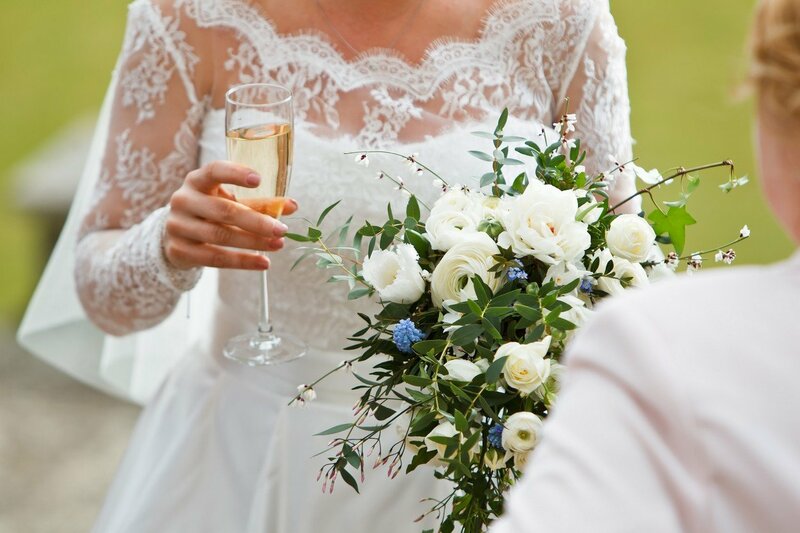 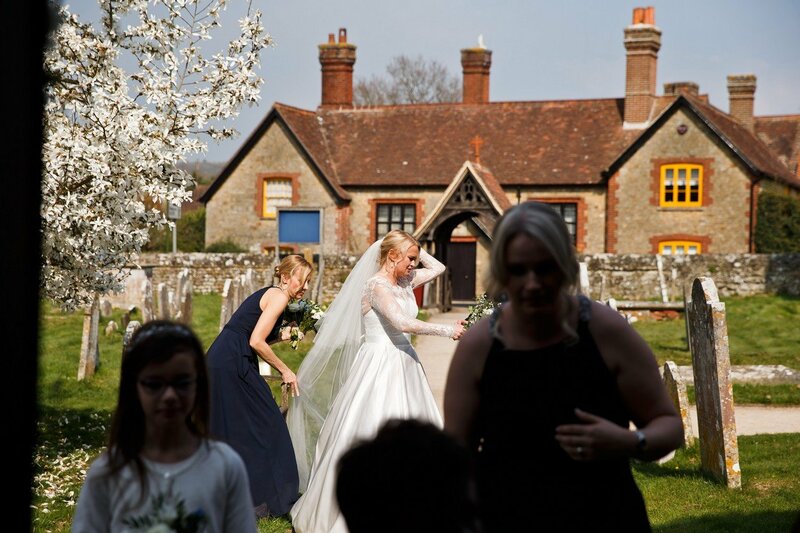 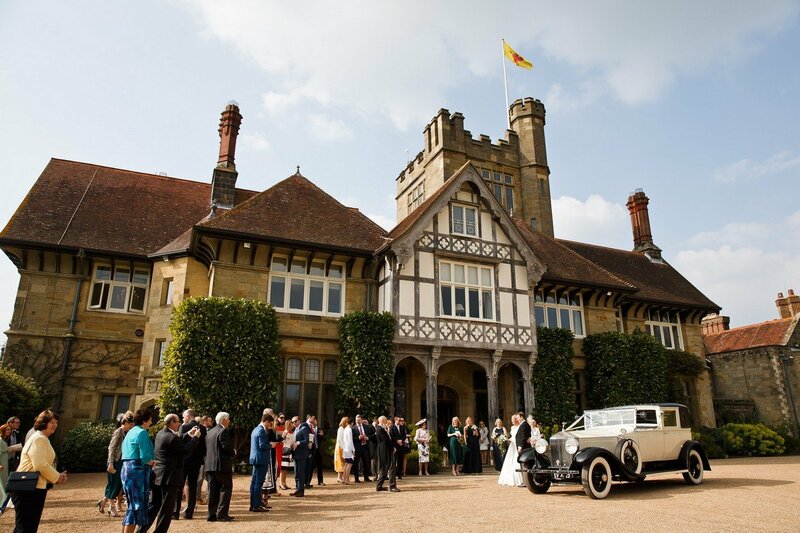 If you are looking for an experienced recommended Cowdray House wedding photographer that has photographed weddings in all seasons at Cowdray House and knows the venue and staff very well then please get in touch, I would love to discuss your wedding plans for Cowdray House in Midhurst. 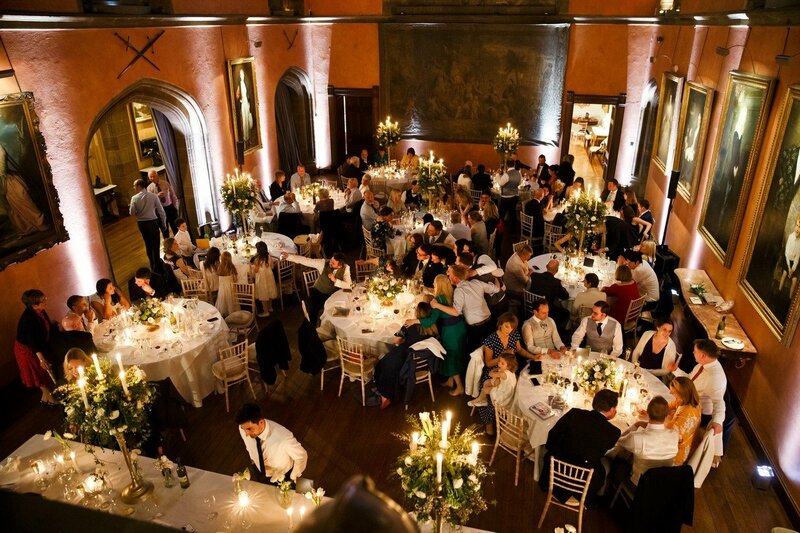 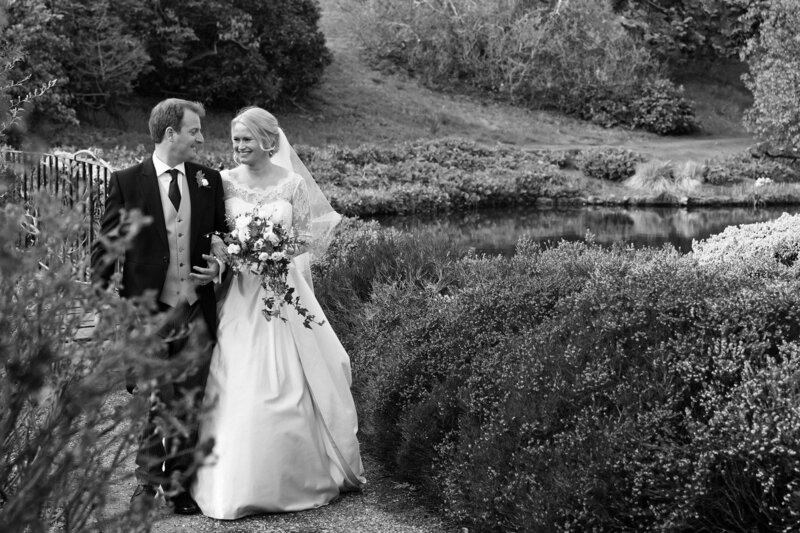 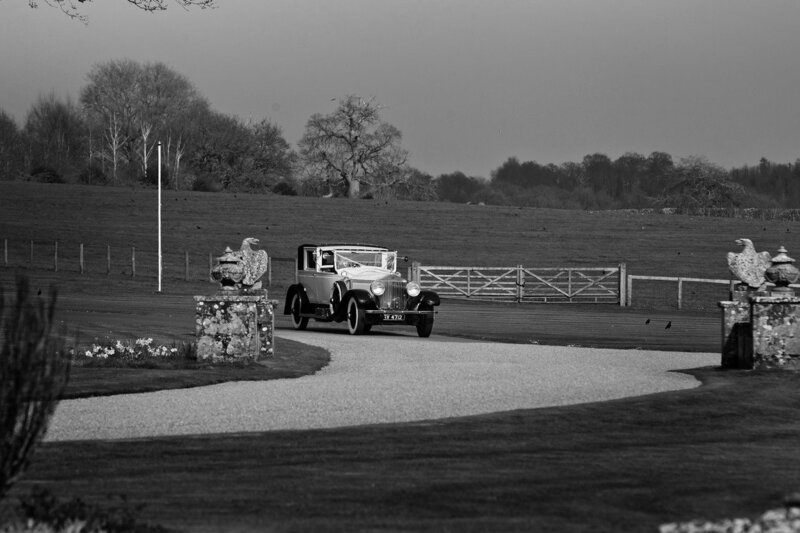 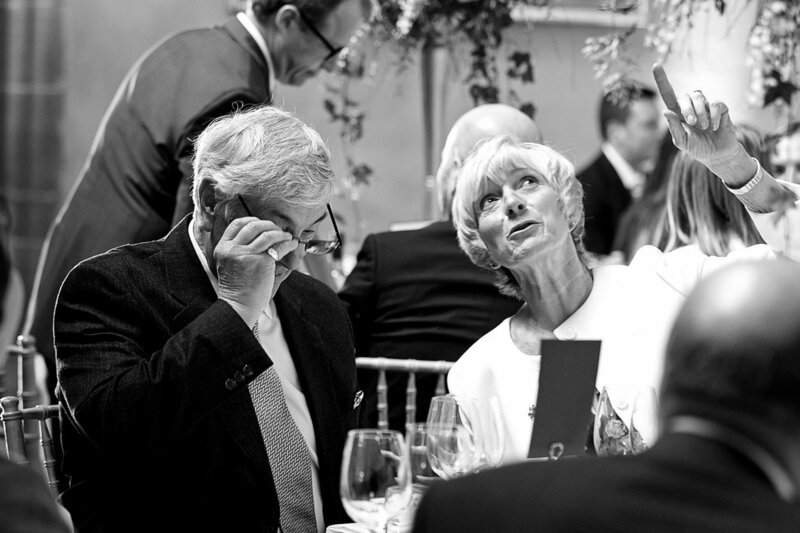 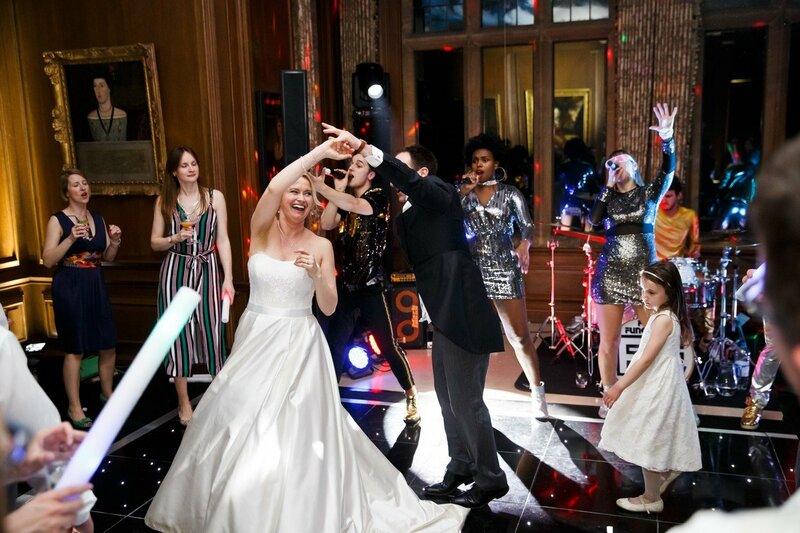 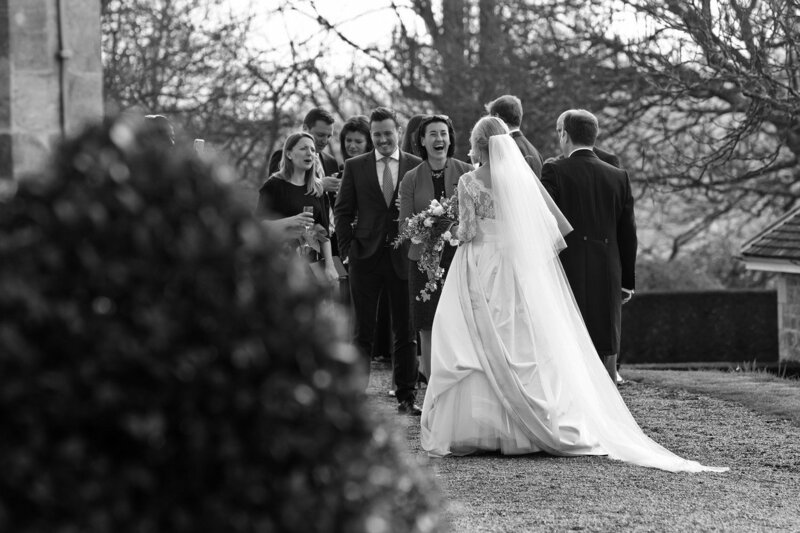 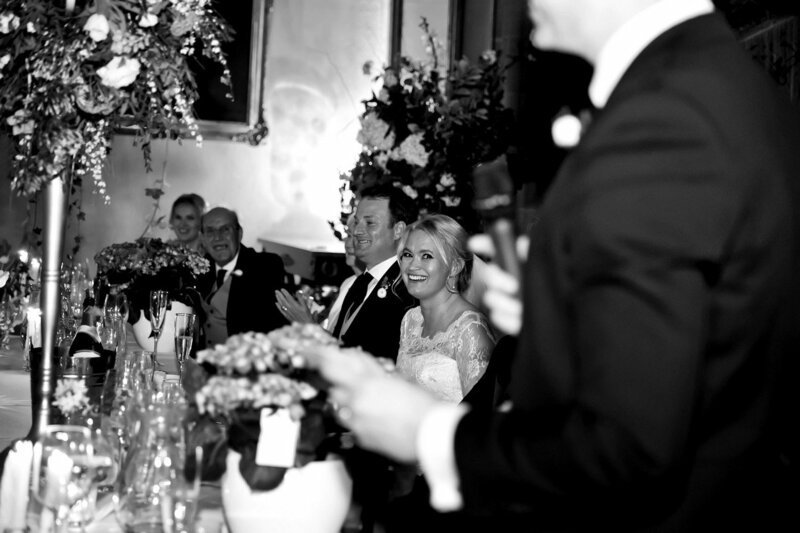 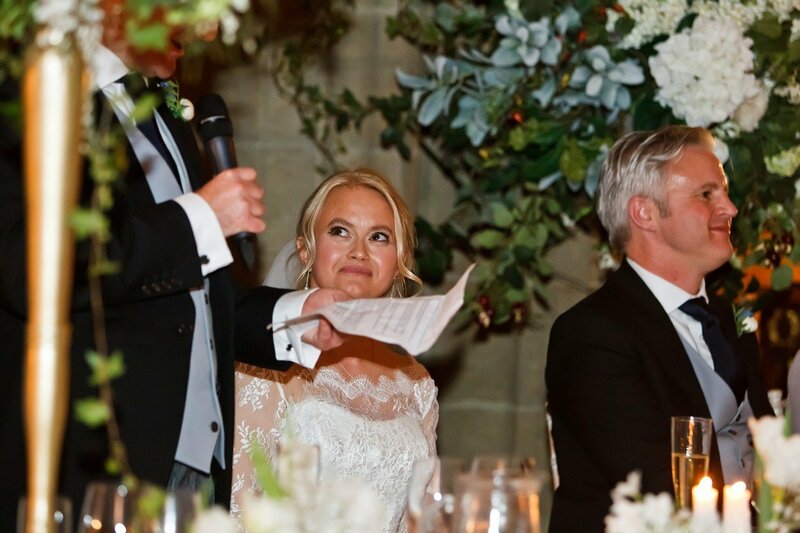 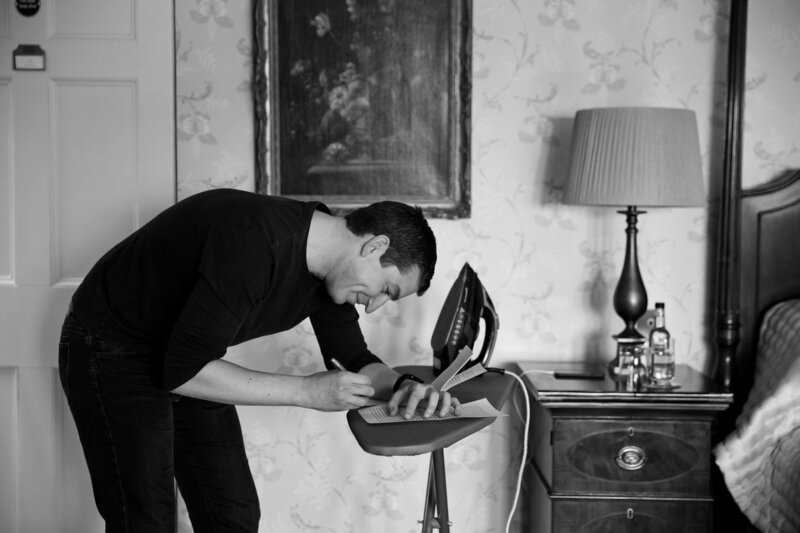 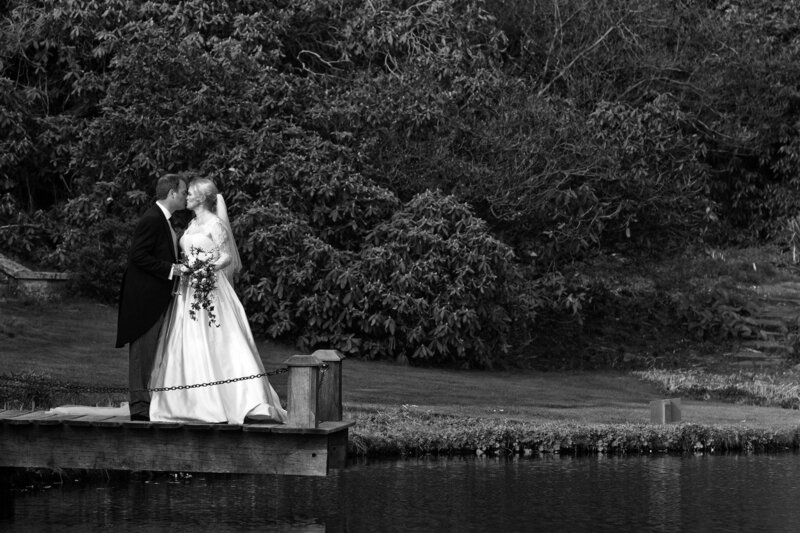 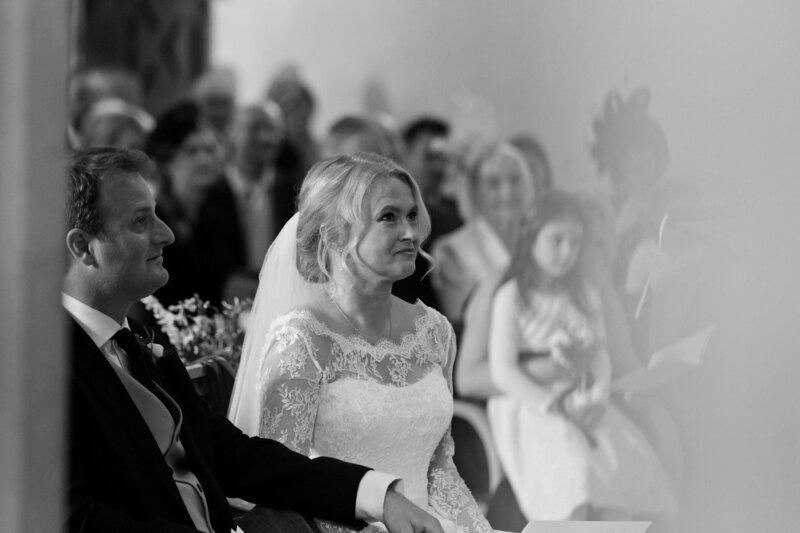 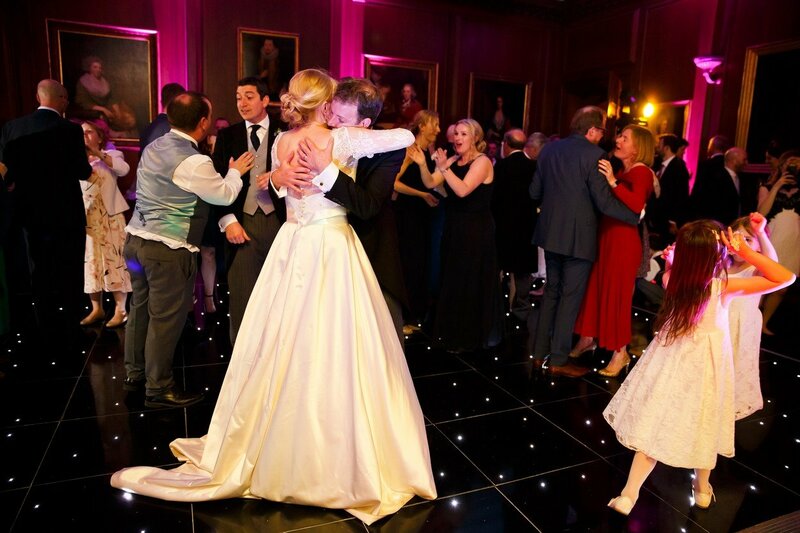 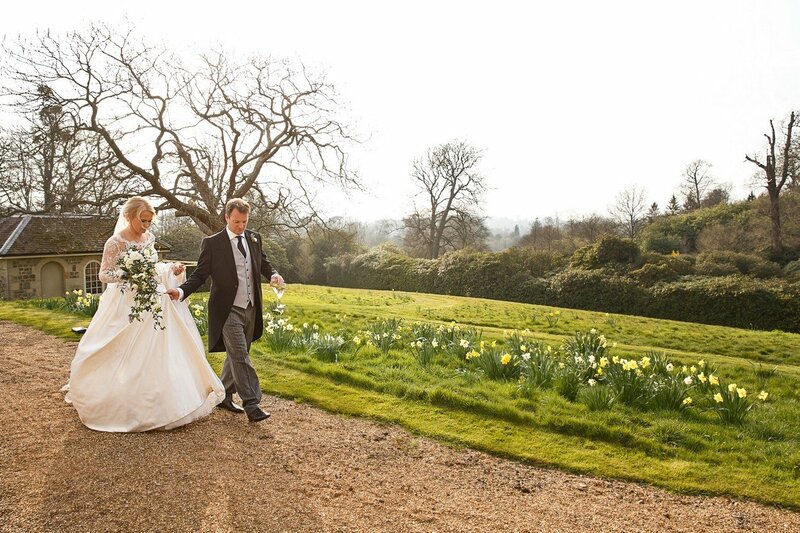 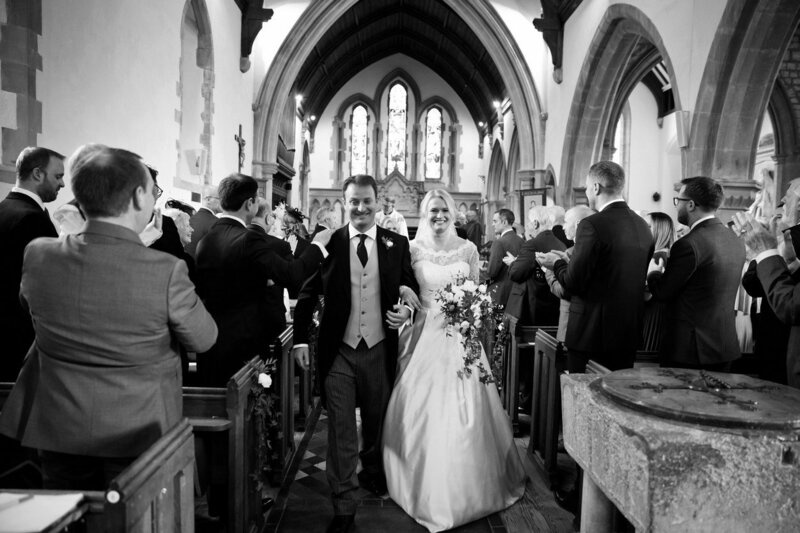 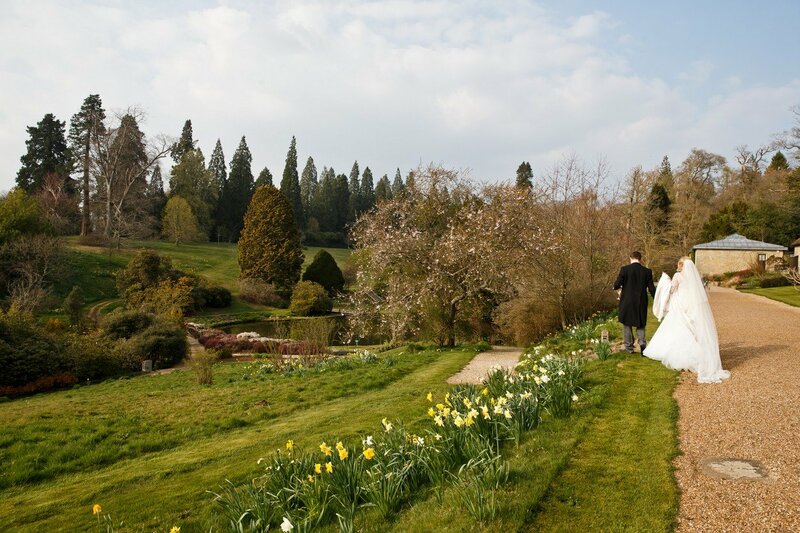 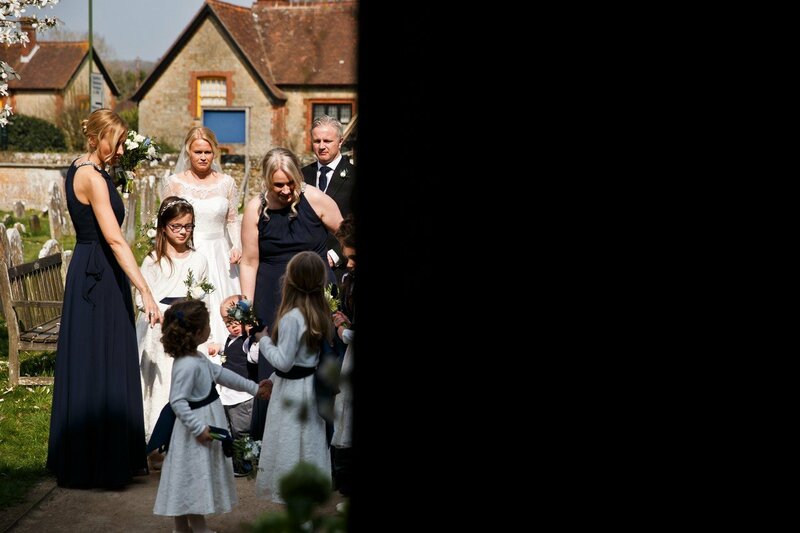 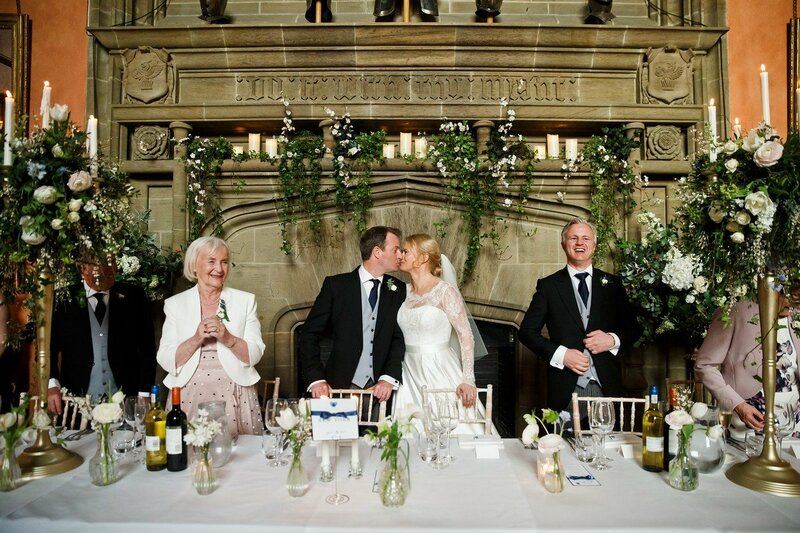 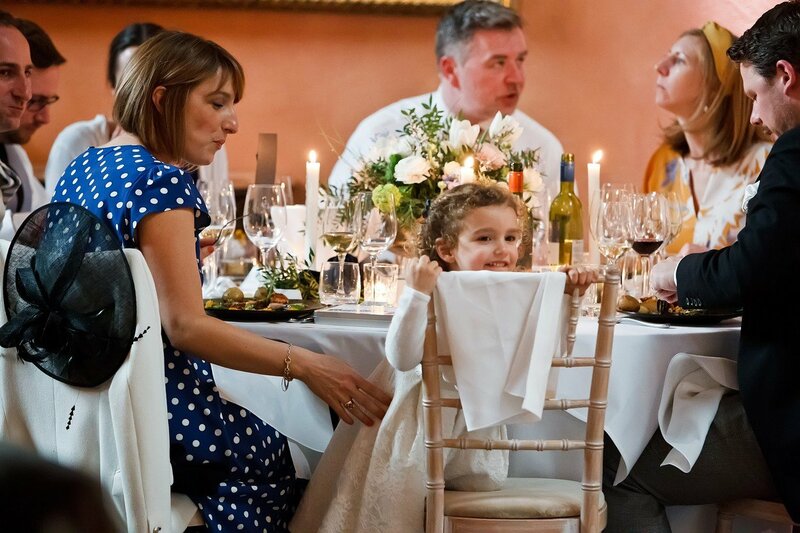 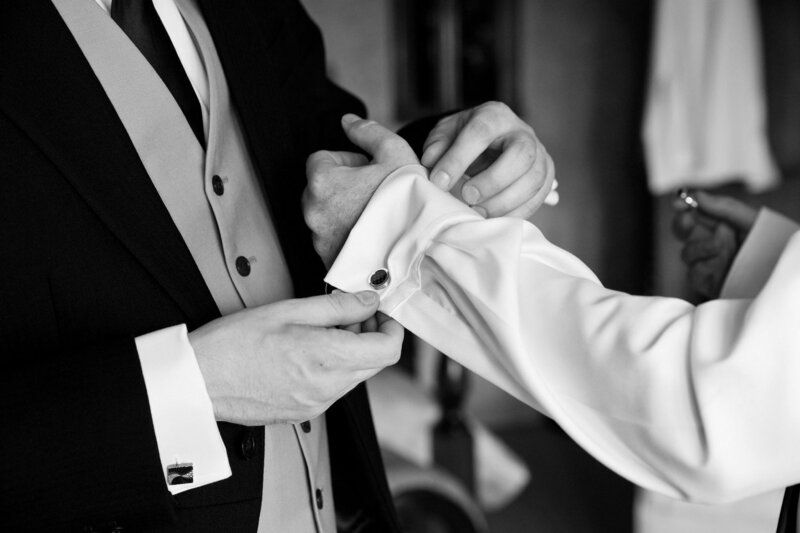 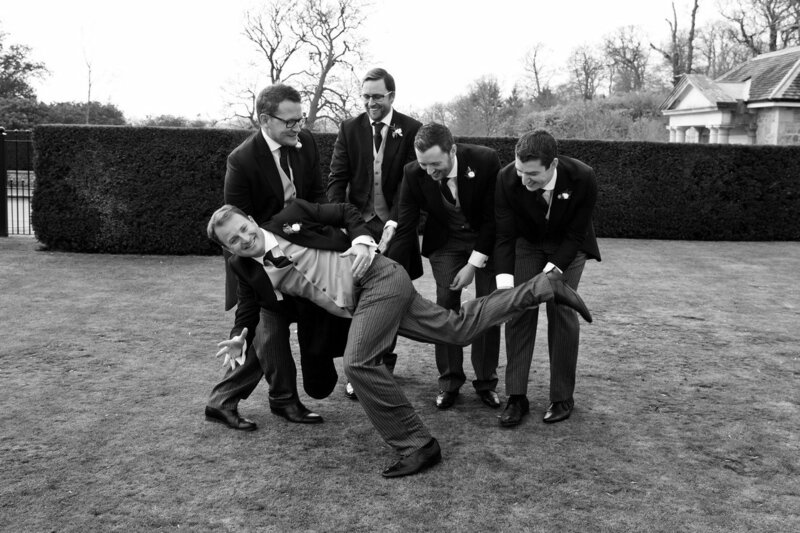 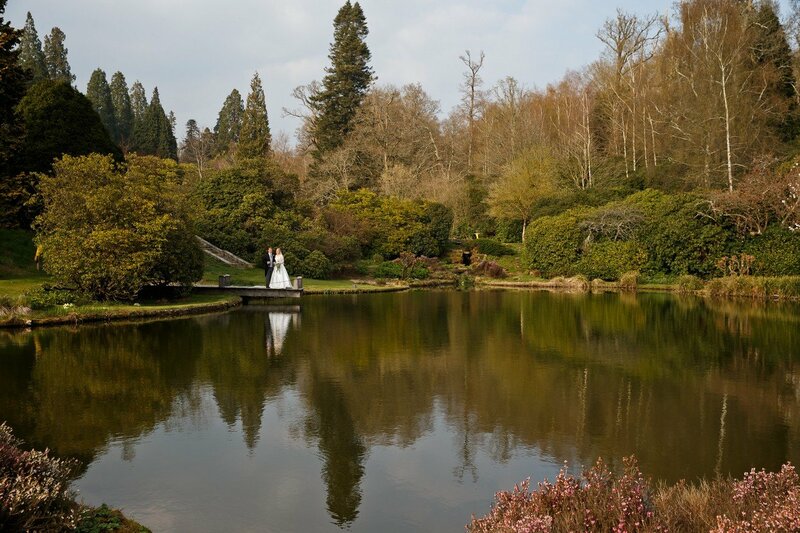 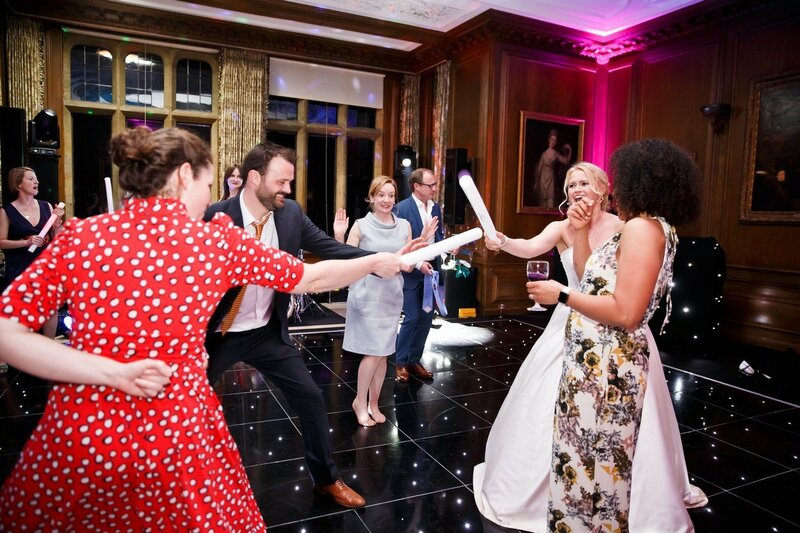 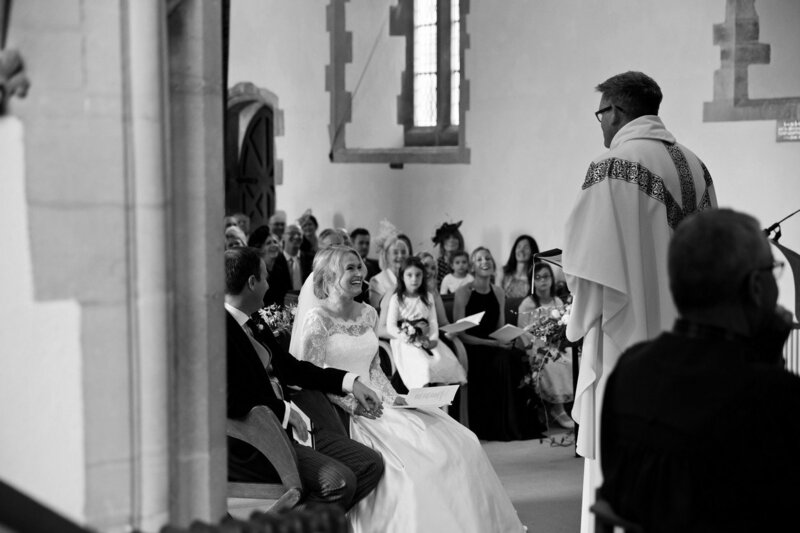 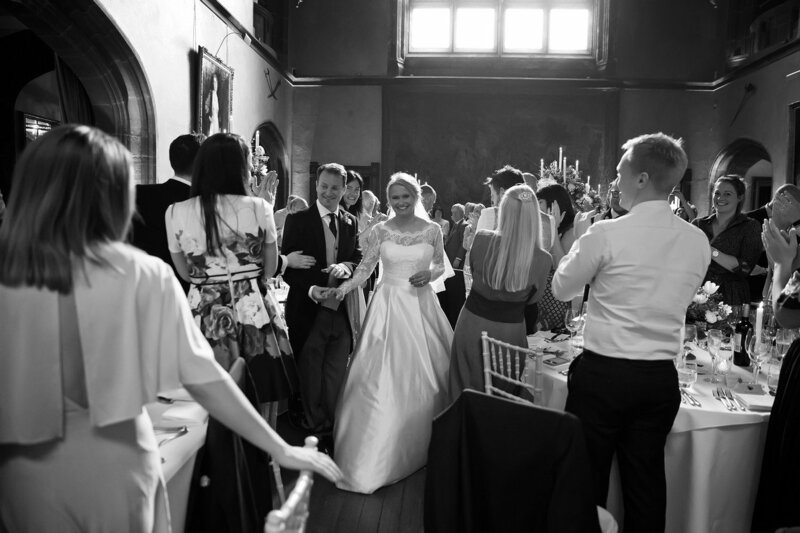 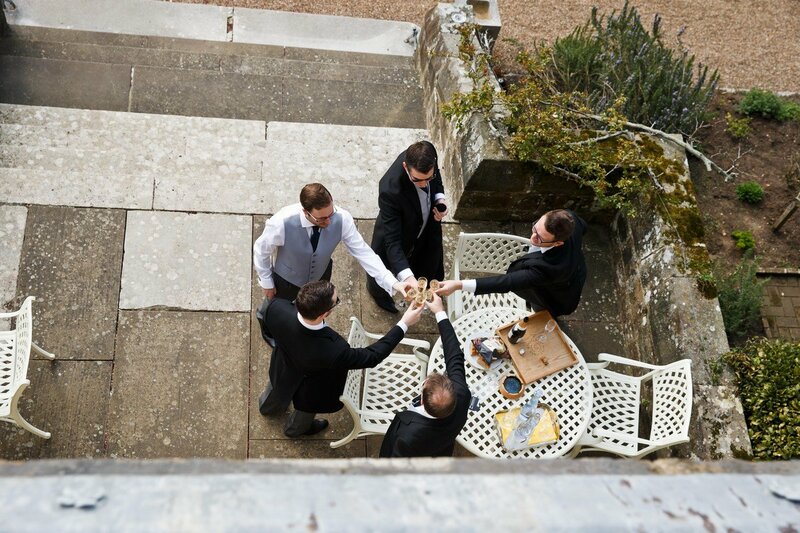 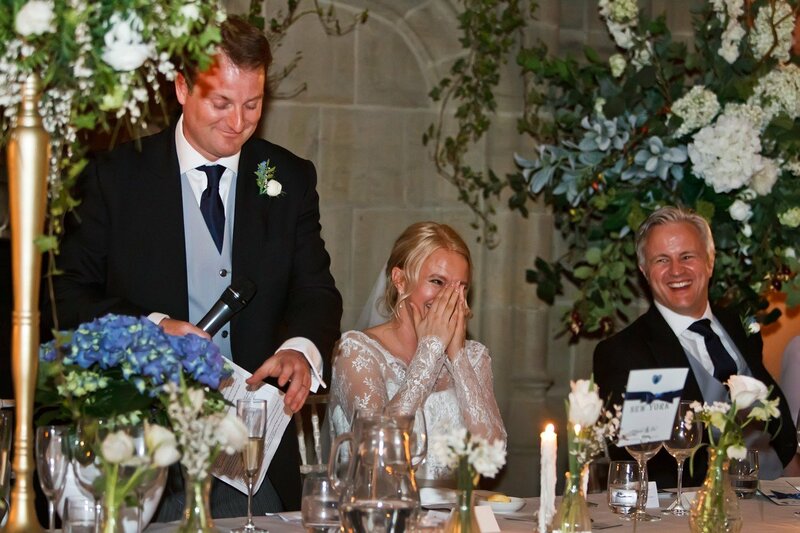 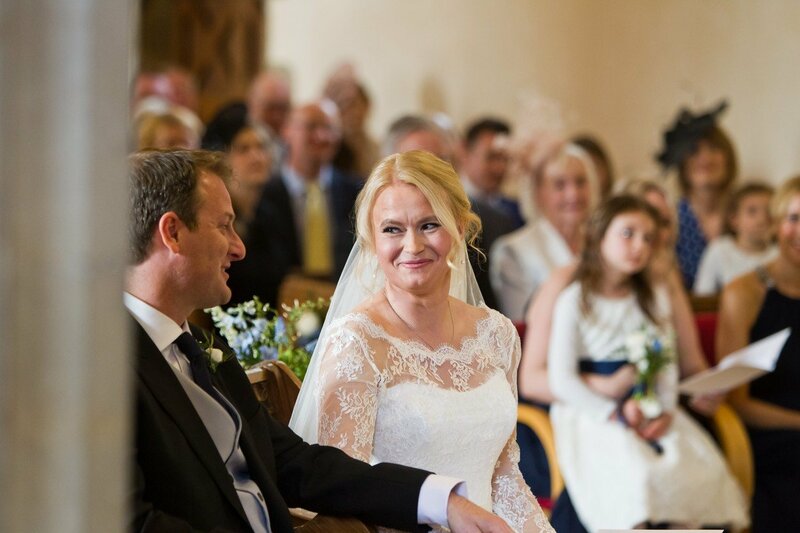 Please have a look at my blog for more Cowdray House weddings. 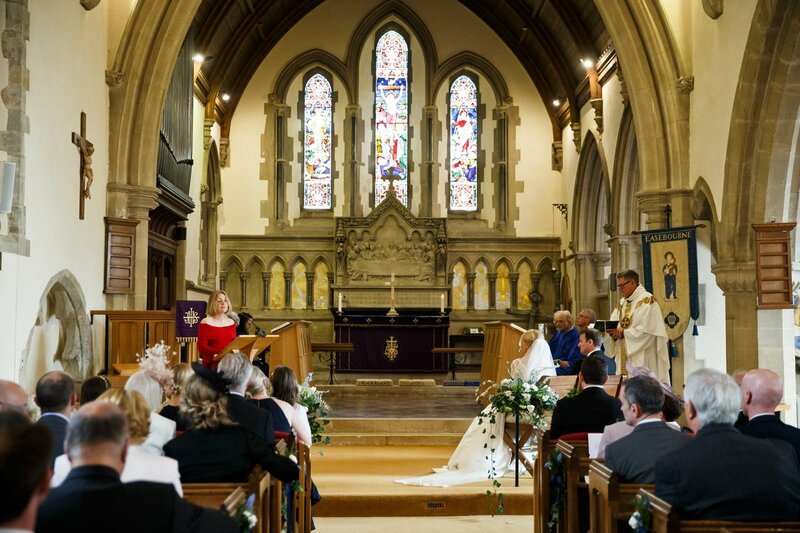 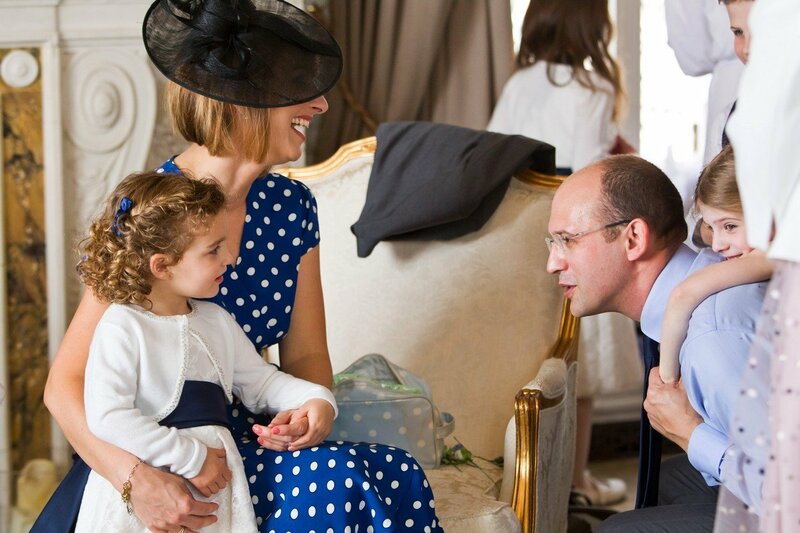 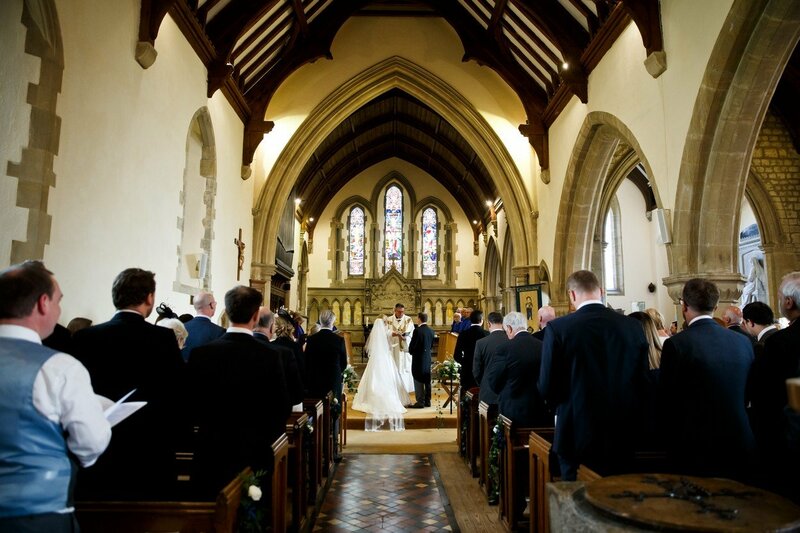 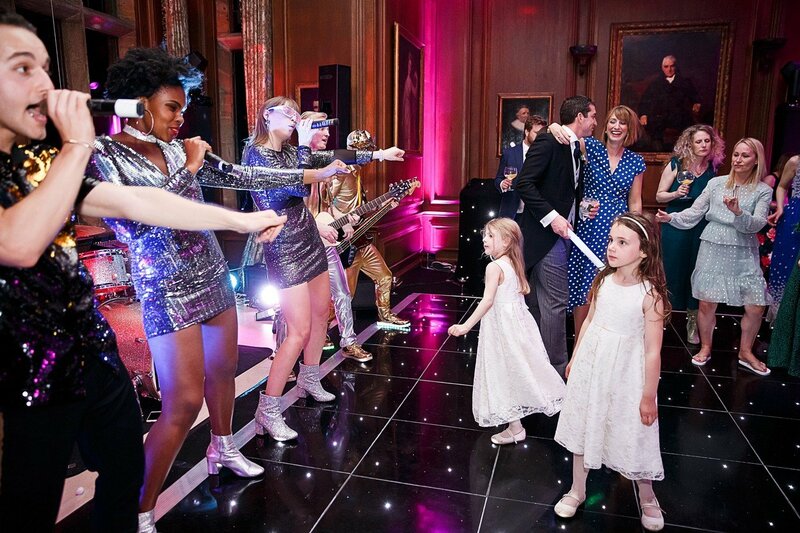 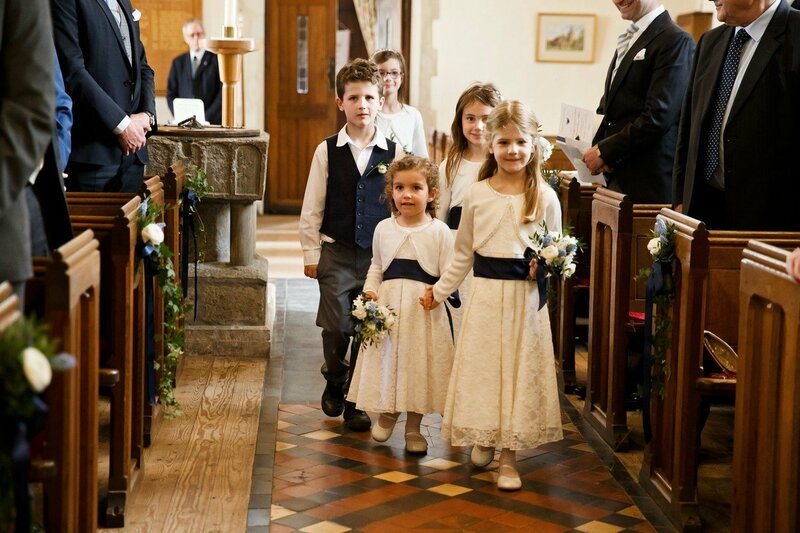 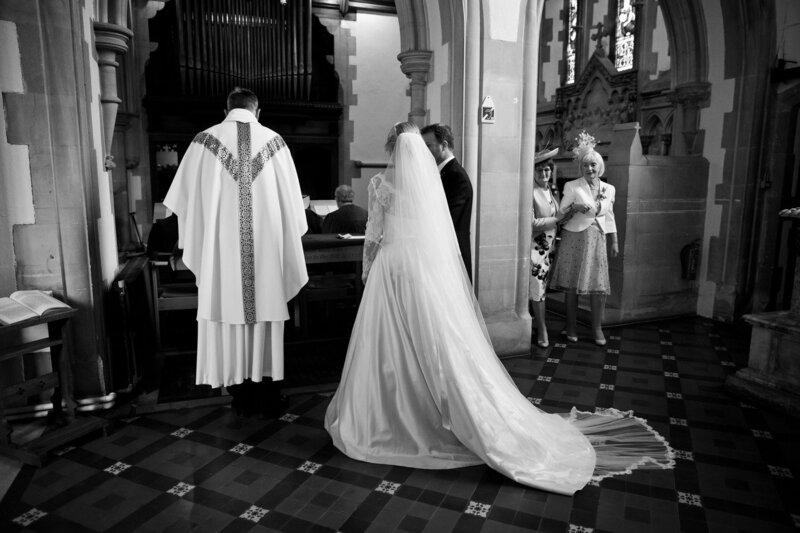 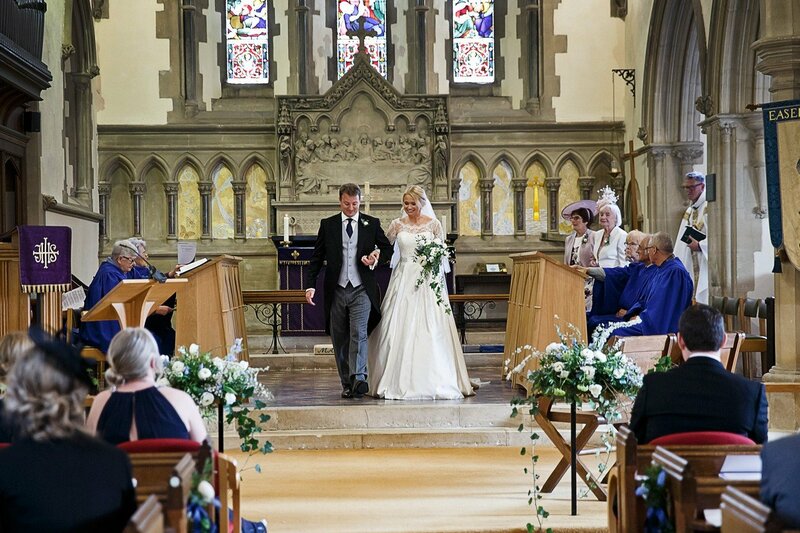 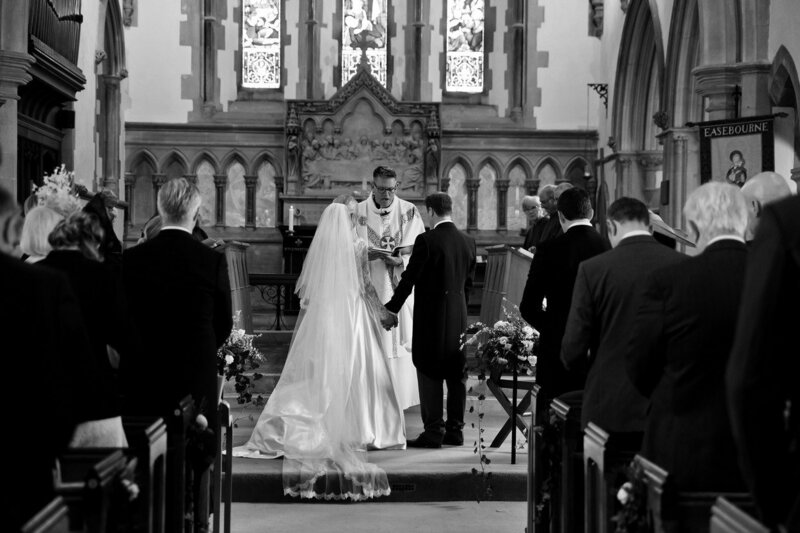 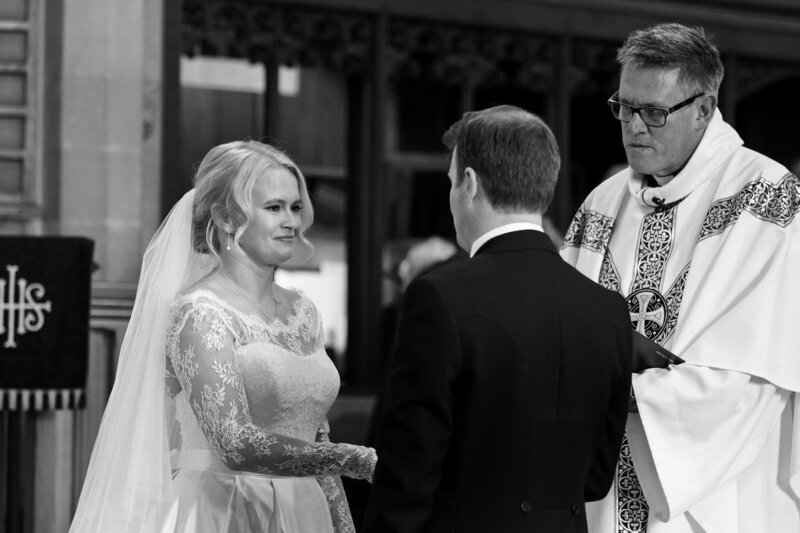 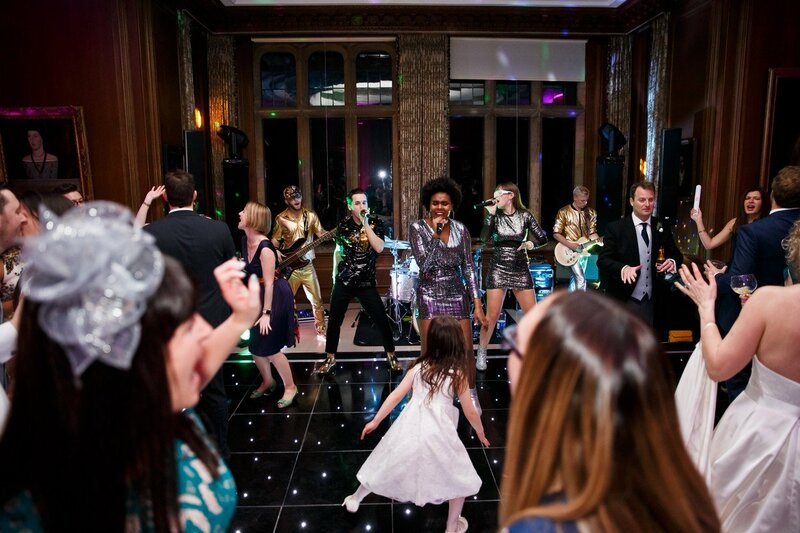 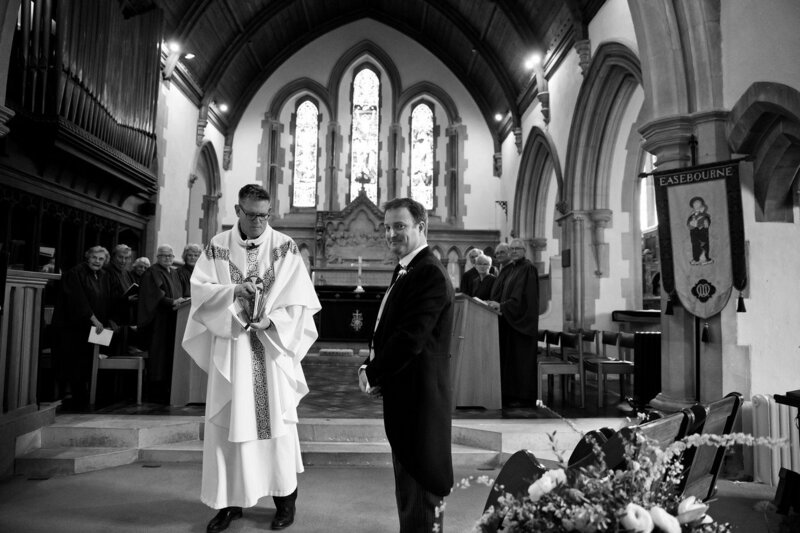 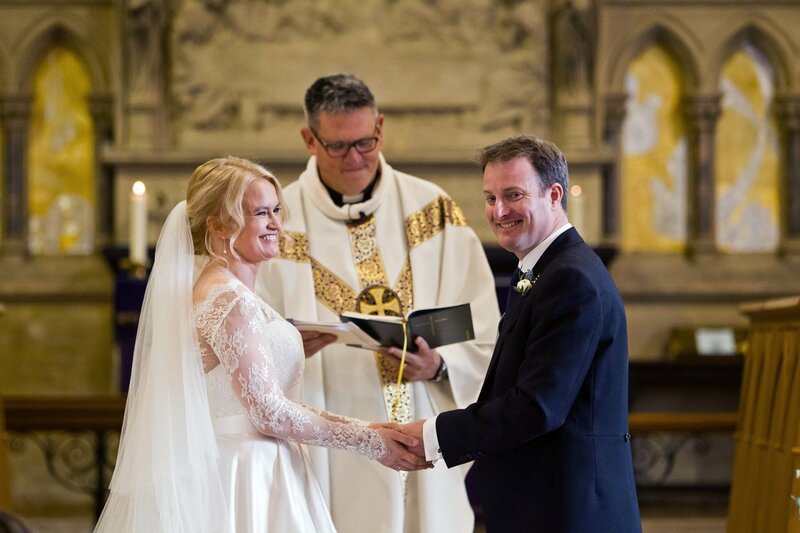 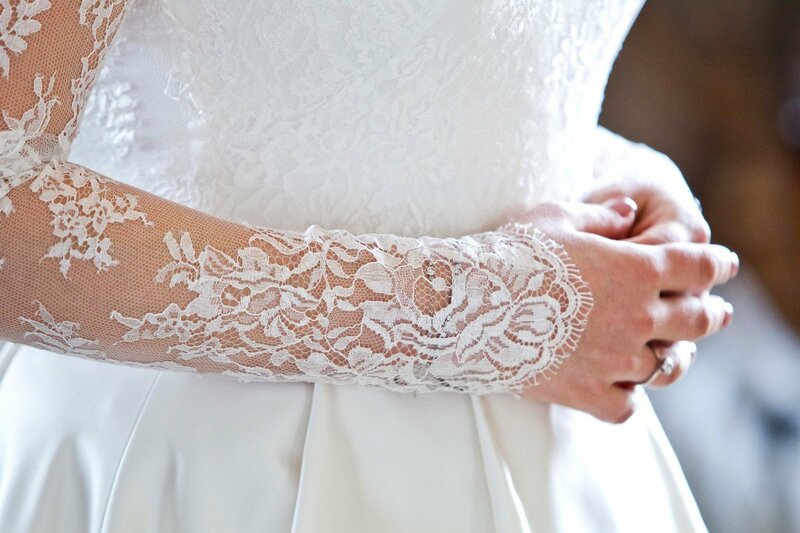 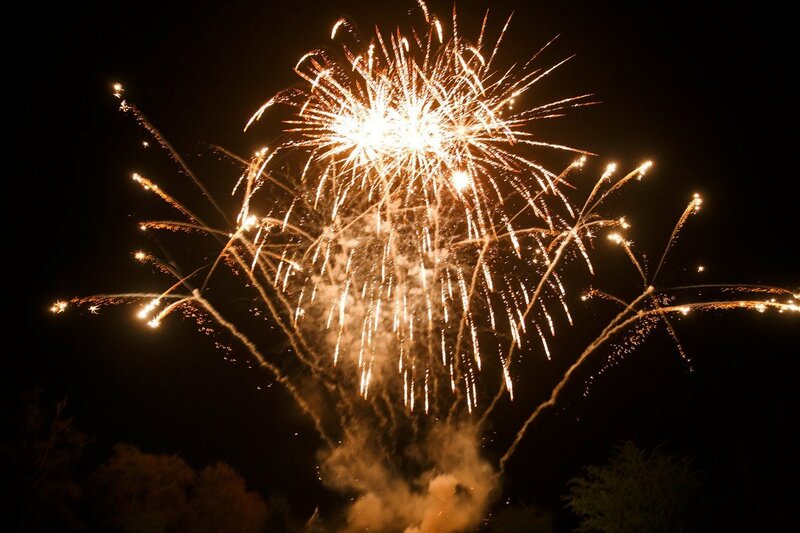 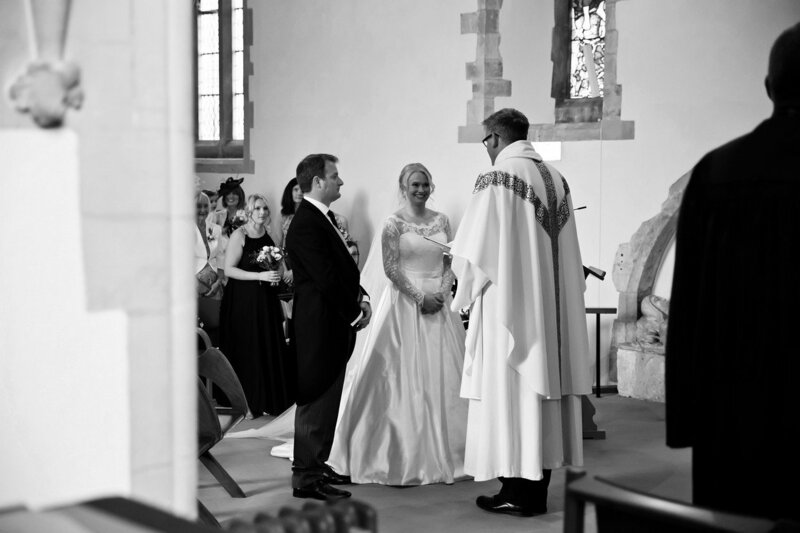 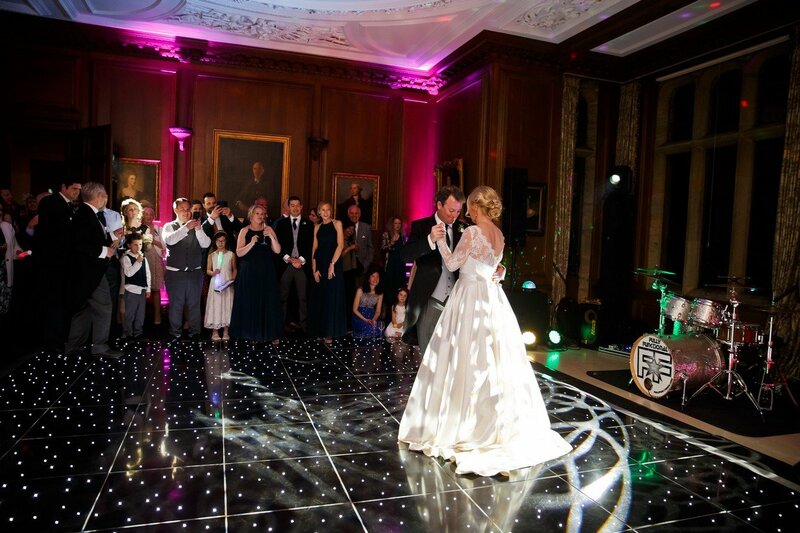 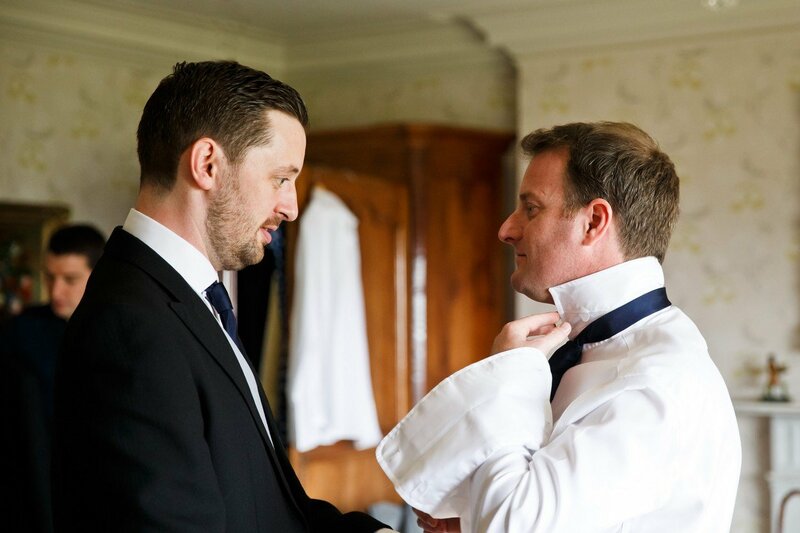 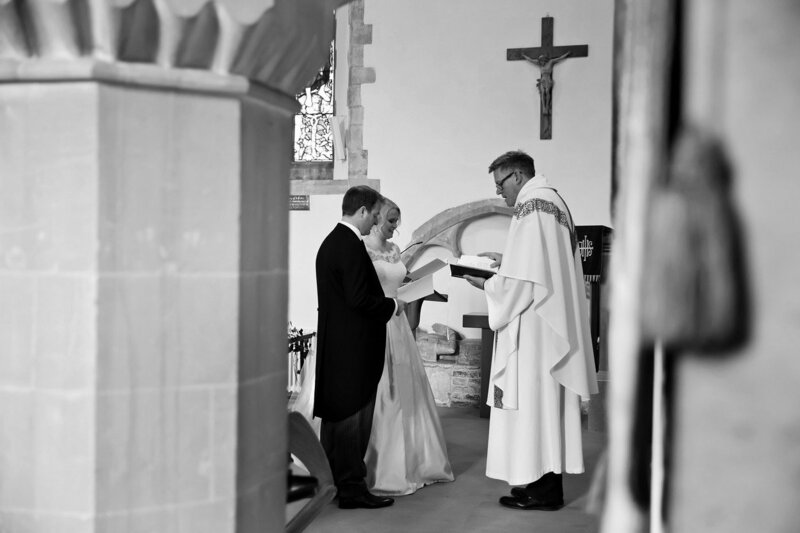 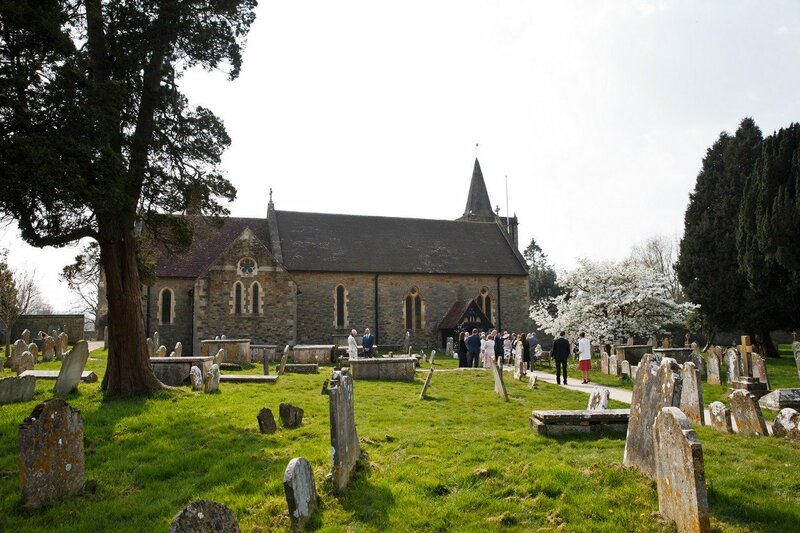 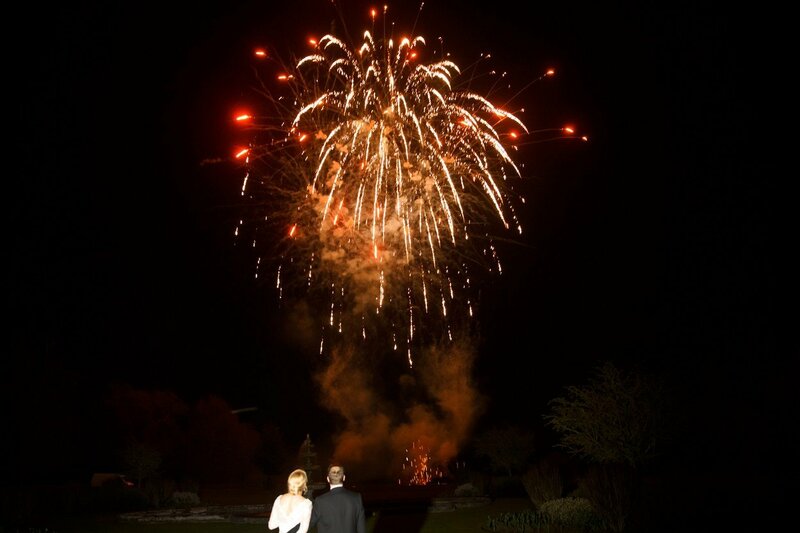 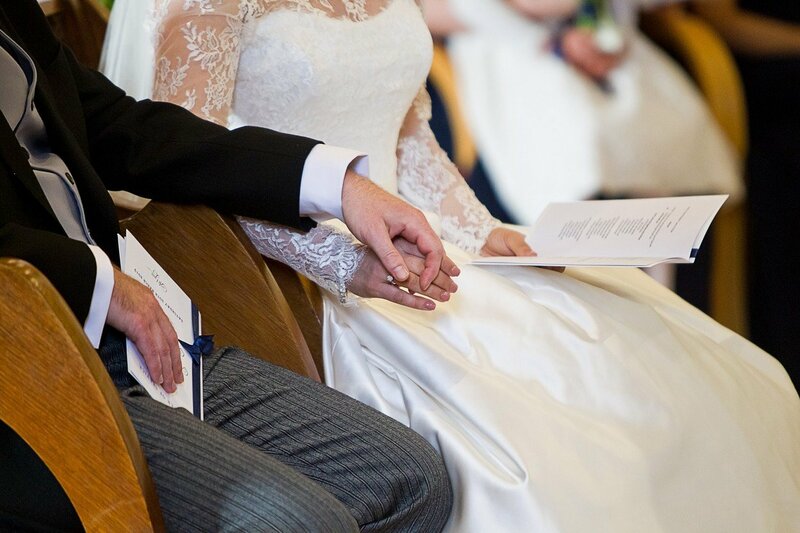 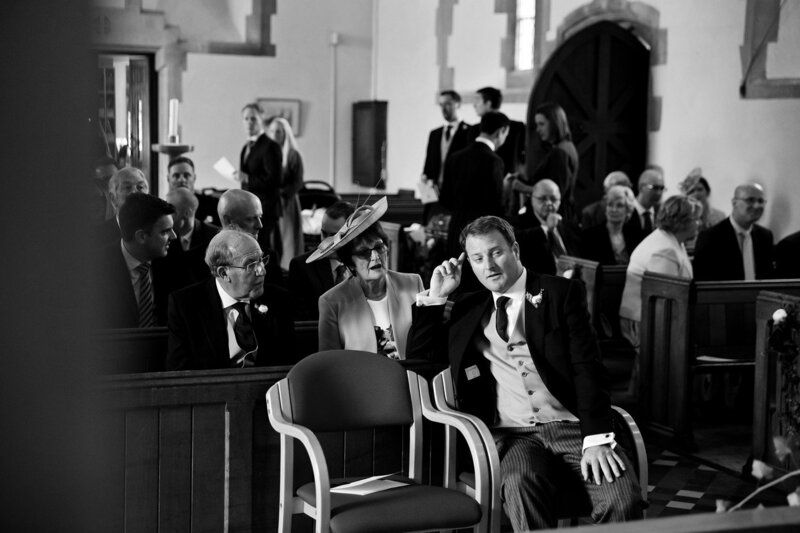 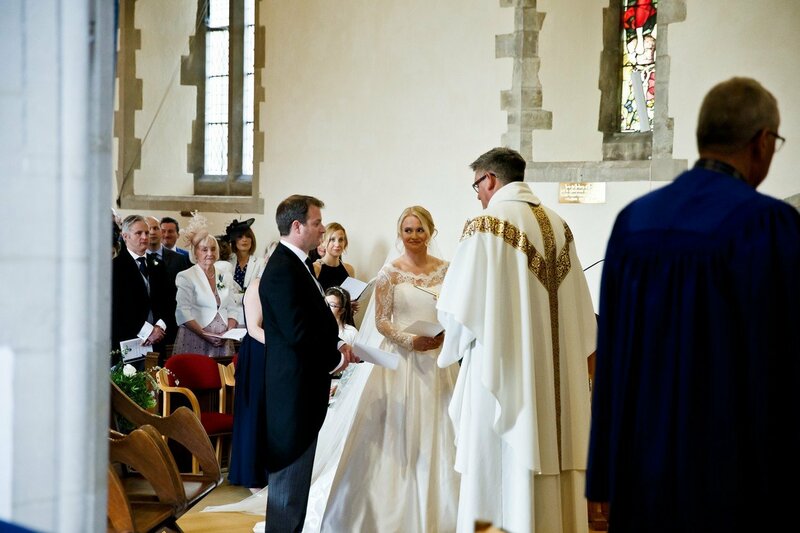 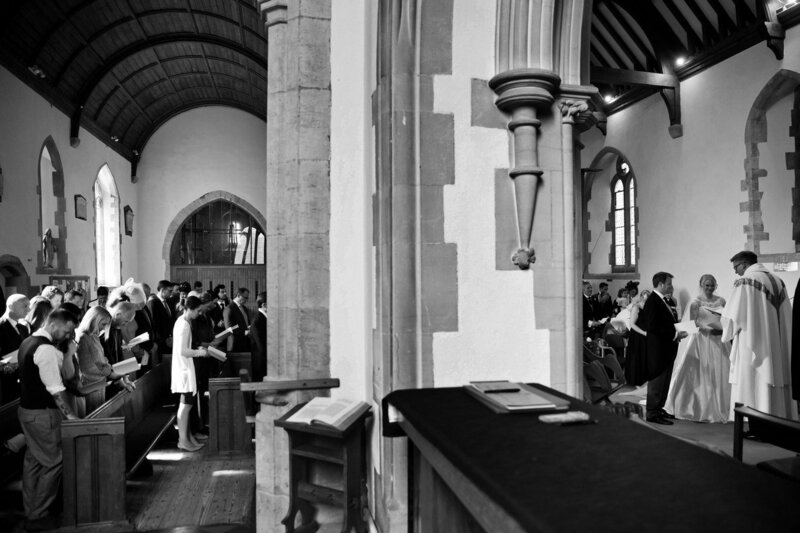 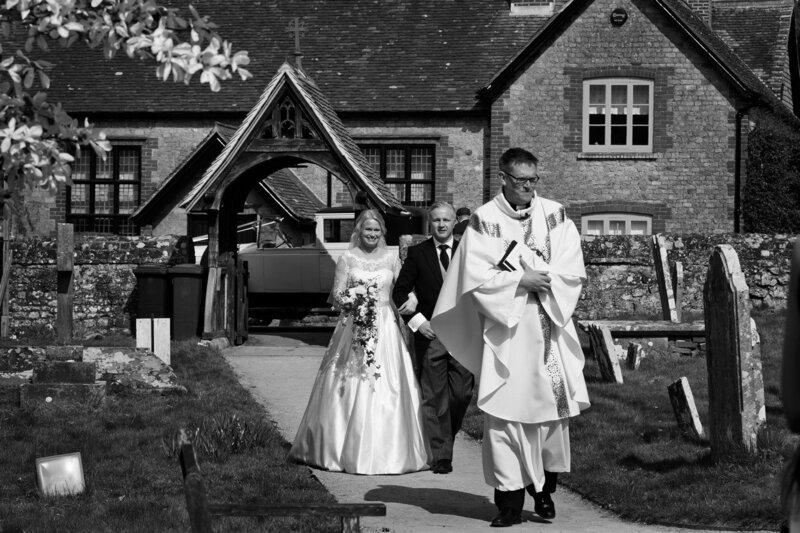 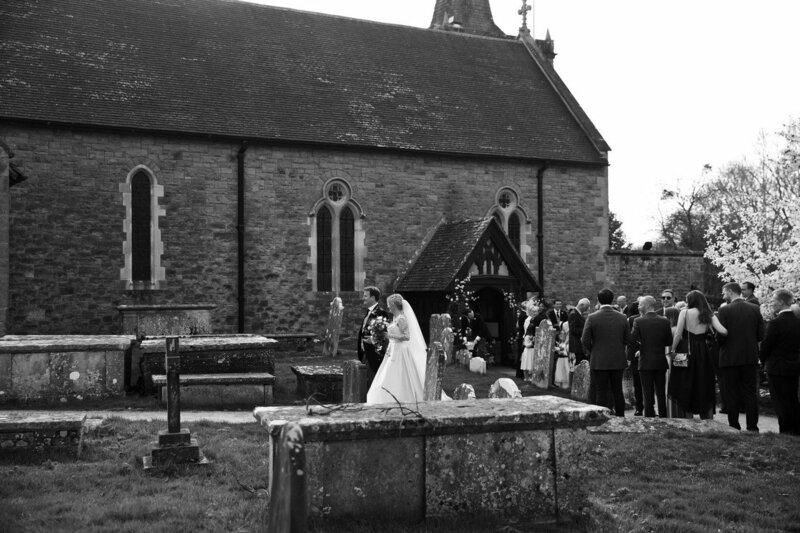 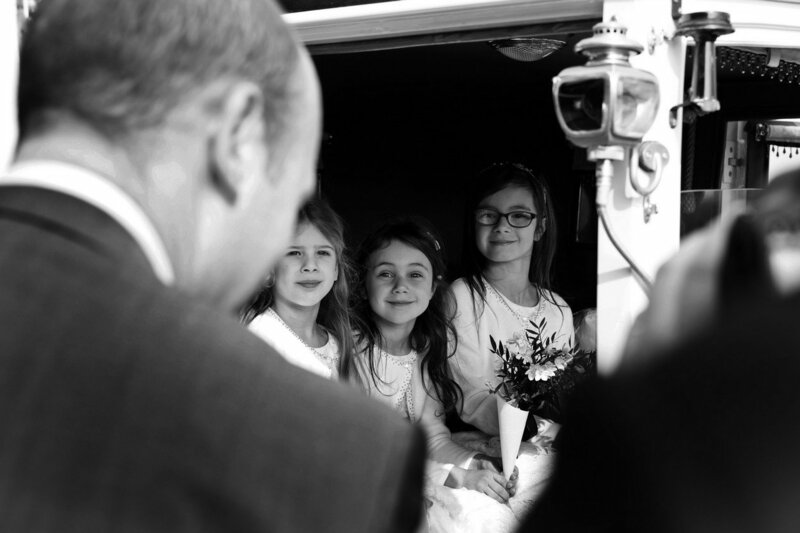 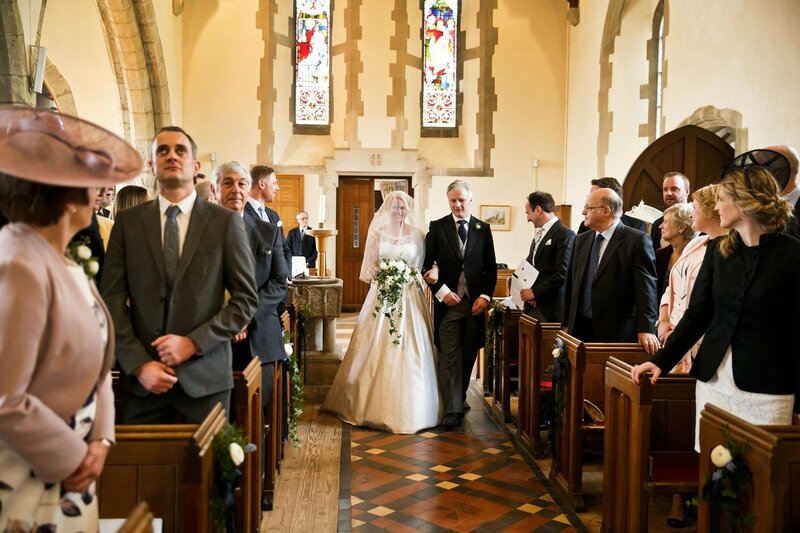 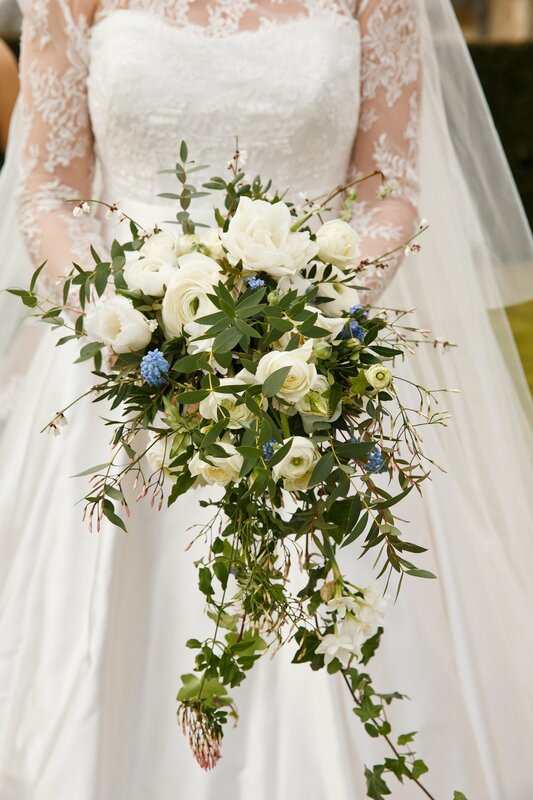 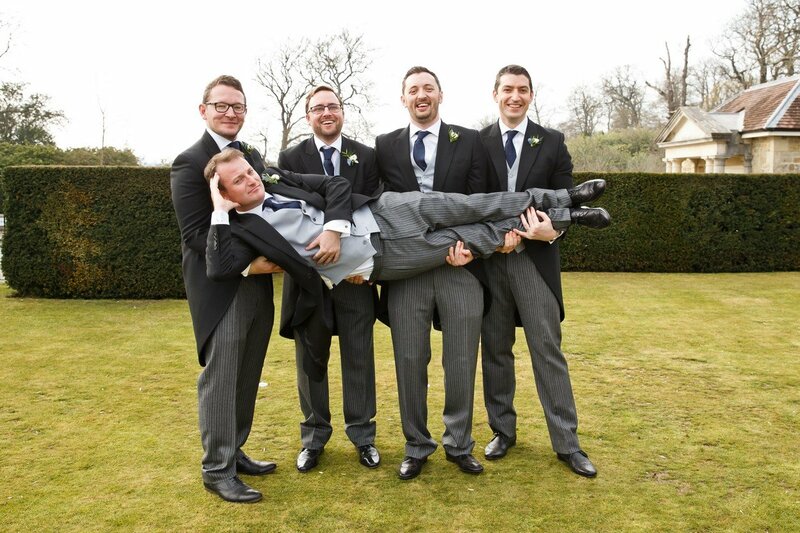 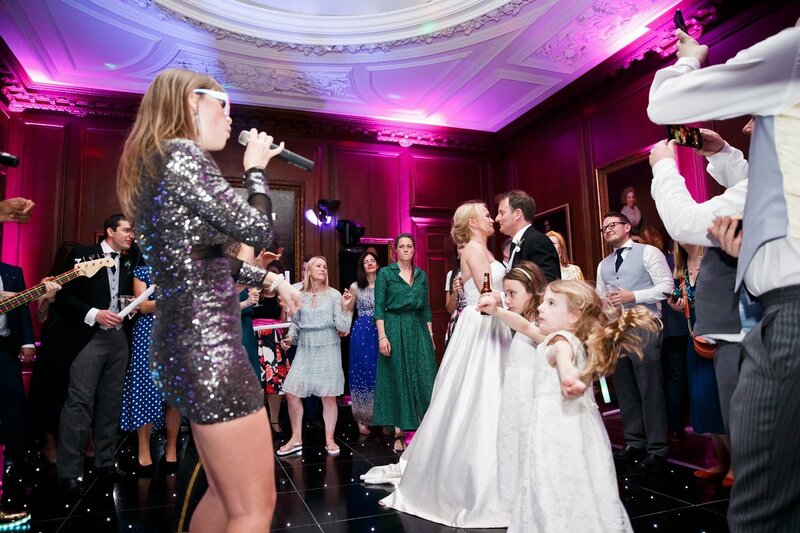 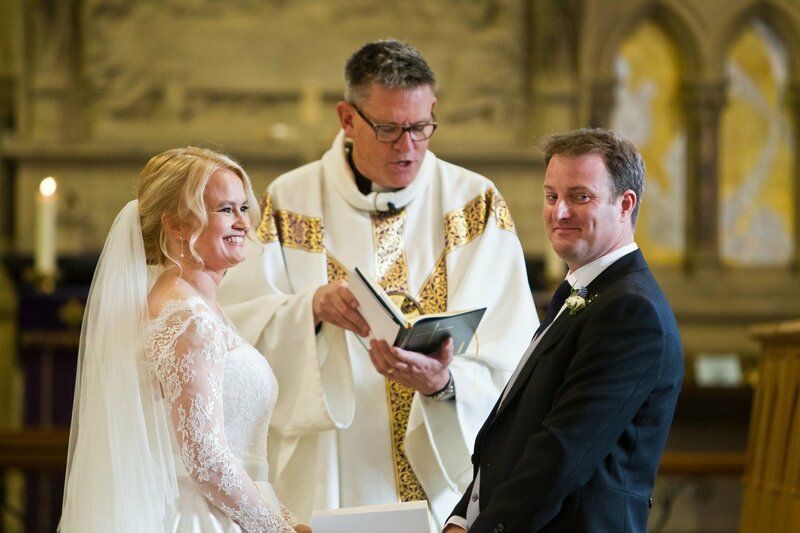 Email weddings@bruceneville.co.uk or use the contact form. 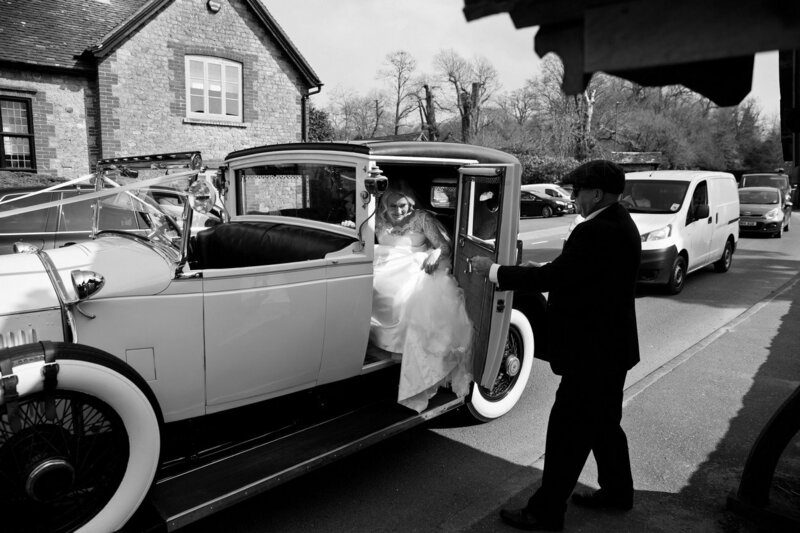 Call 01243 778614. 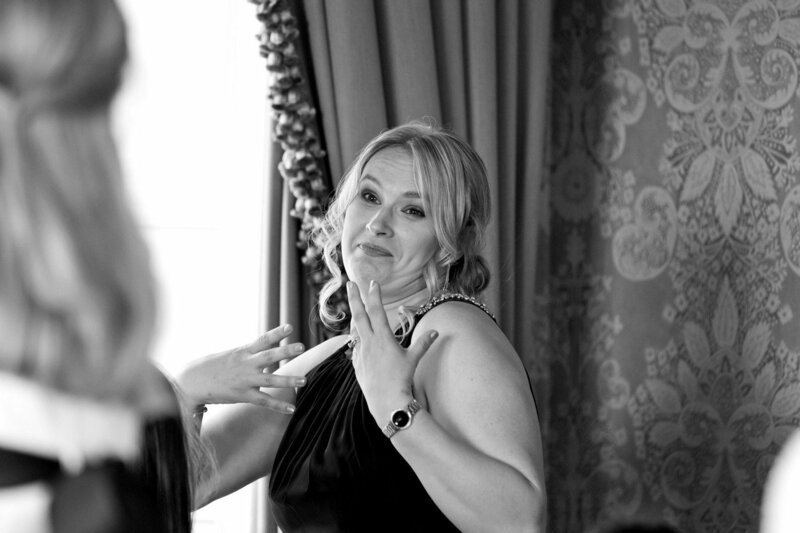 Quickest way is to give me a call on the above number, I don’t bite & I don’t do any form of hard sell. 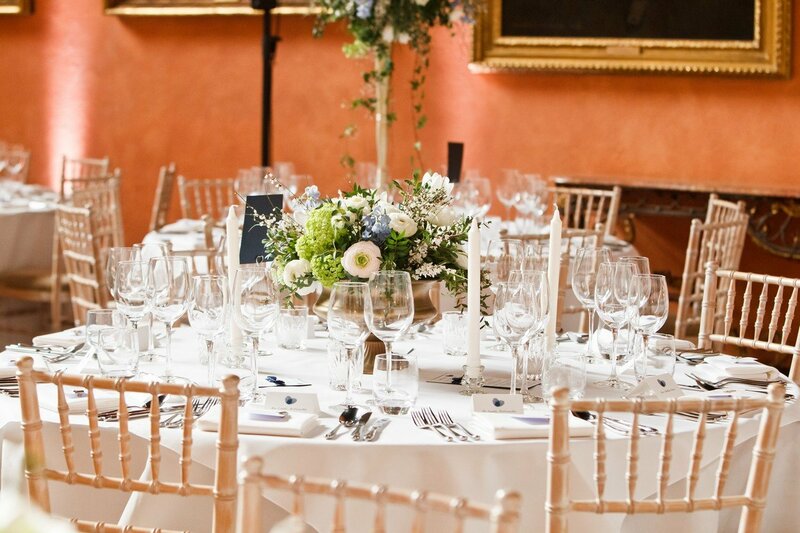 Credits: Cowdray House @This Floral Life, Jacaranda Catering.